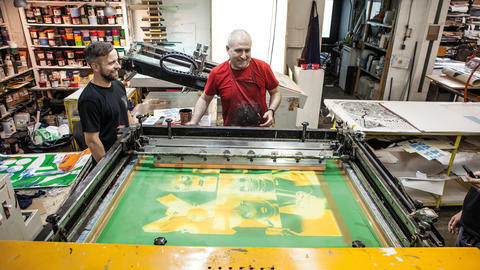 In Summer 2017 Lars Harmsen and Markus Lange went on tour and printed silkscreen posters with a bunch of artists from Poland, working with local artists in Athens, Istanbul, Moscow and Kiev. 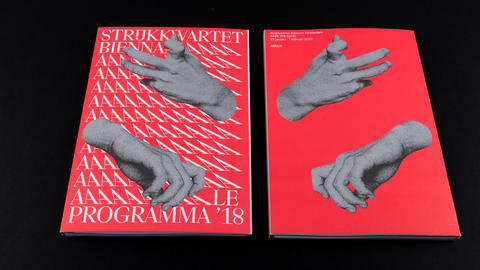 You can order the two limited publications (full-color 114 pages / black & white 108 pages = 222 pages) and four DIN A3 Riso prints. 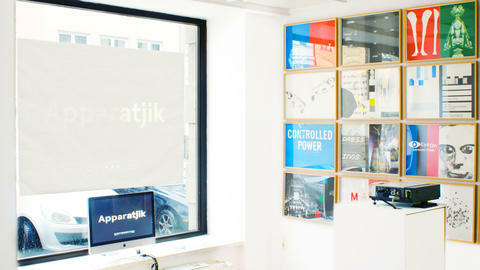 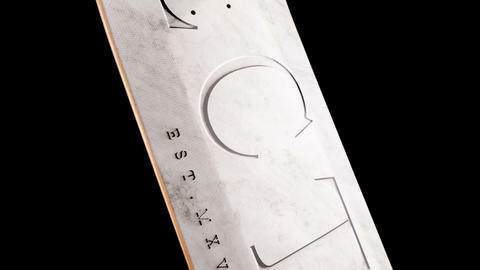 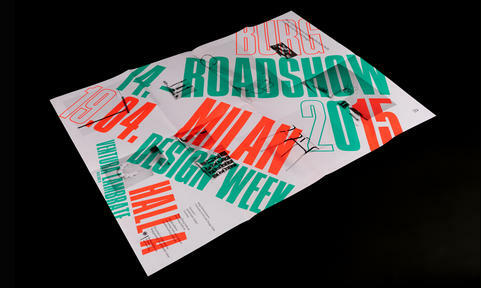 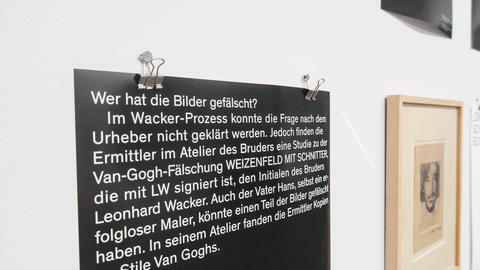 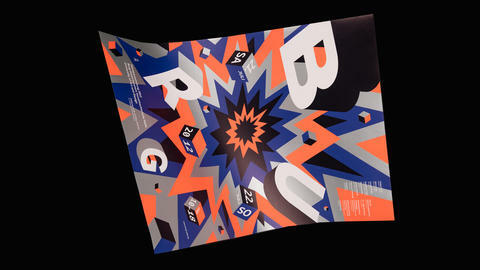 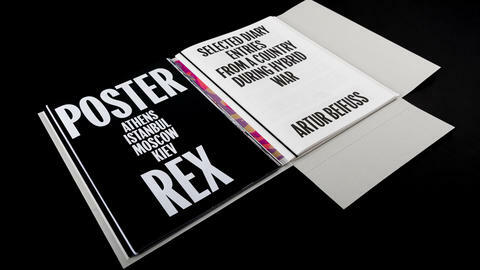 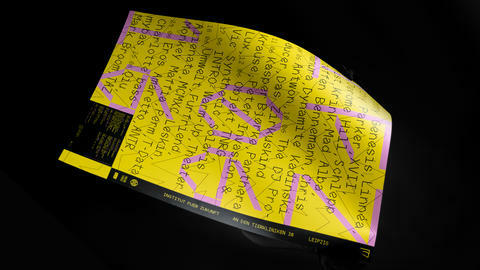 POSTER REX was founded in 2014 by the graphic designers Lars Harmsen (Munich) and Markus Lange (Leipzig) from Studio Farn. 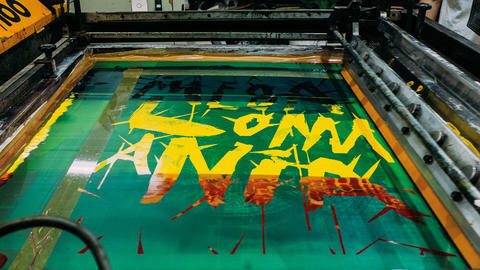 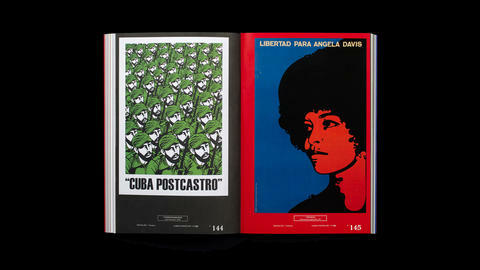 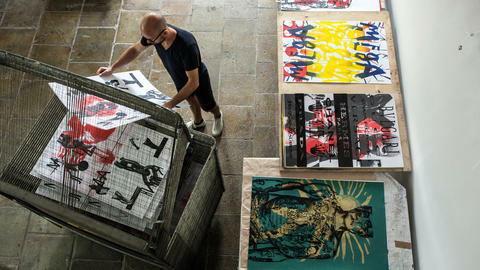 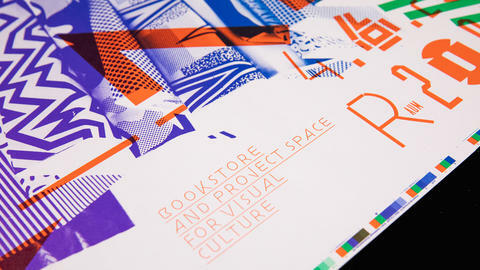 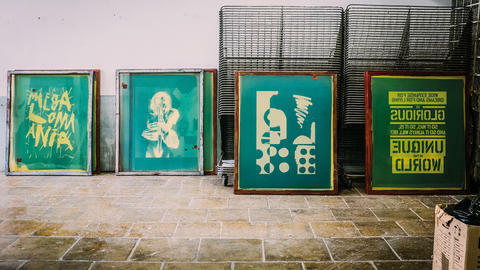 For each session, they invite an artist to create unique posters, produced in different silkscreen workshops around the globe. 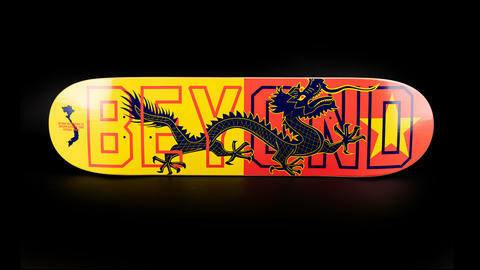 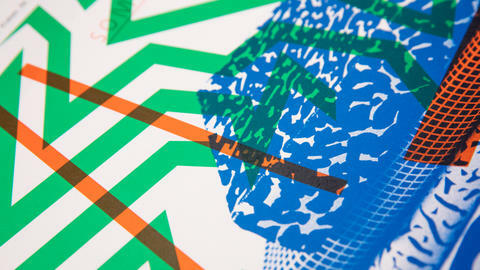 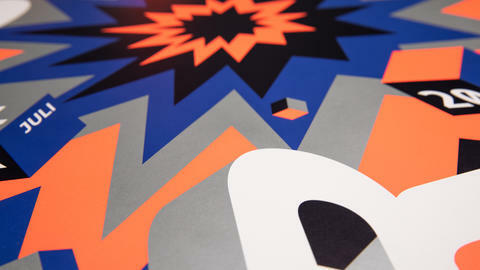 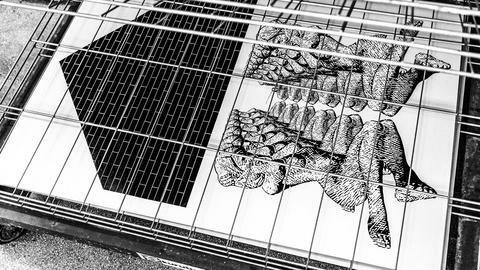 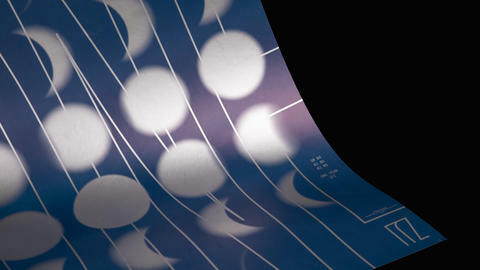 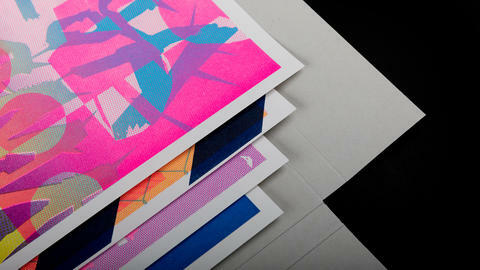 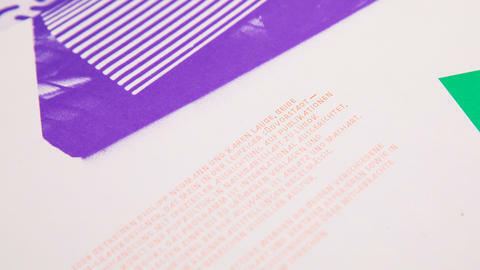 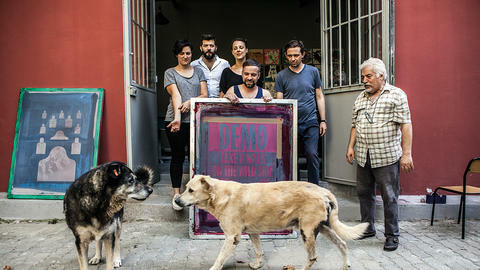 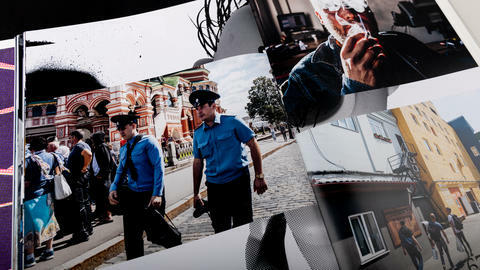 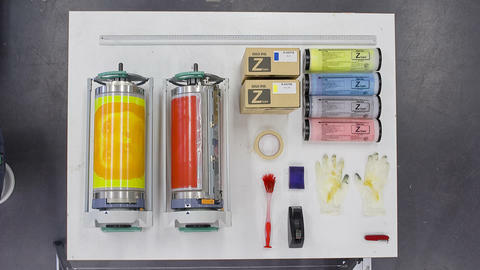 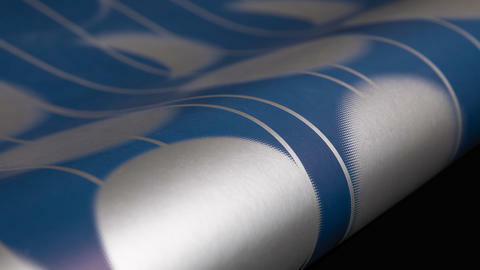 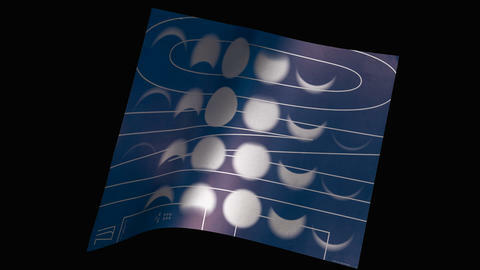 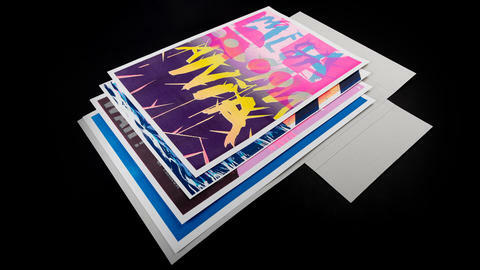 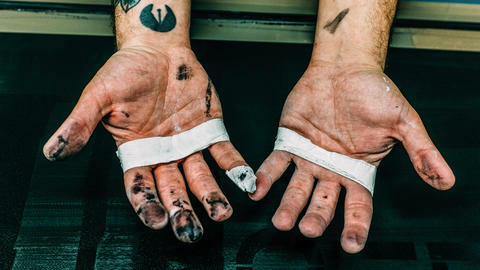 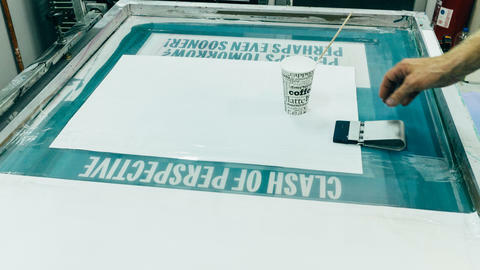 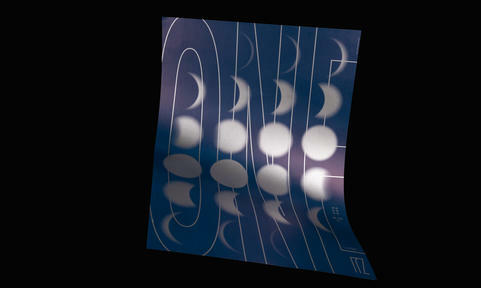 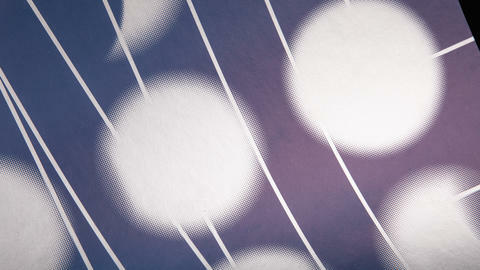 All posters are silkscreen printed by hand or with other digital or analog techniques. 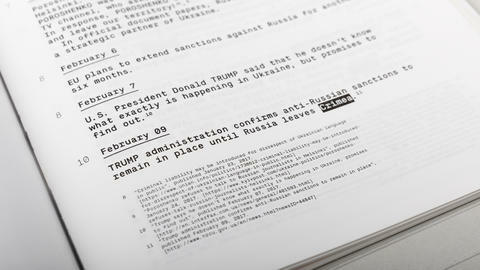 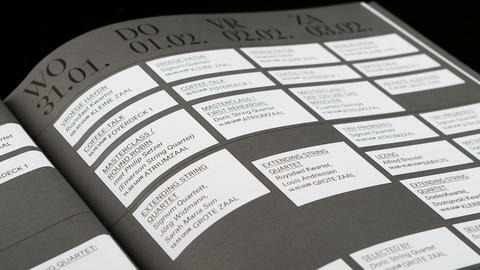 Each session has its own topic. 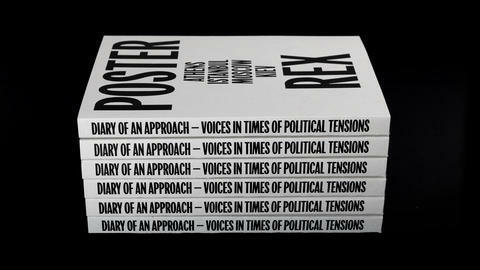 POSTER REX also offers workshops for students. 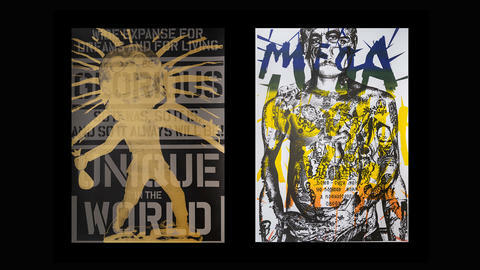 By now, the collection counts over 1,500 unique posters. 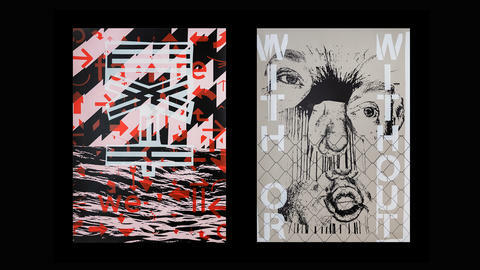 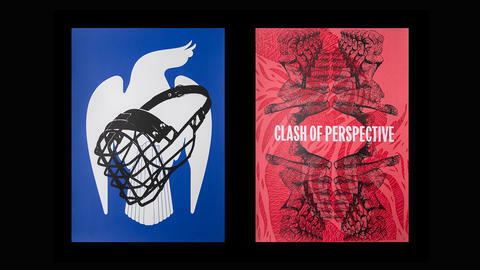 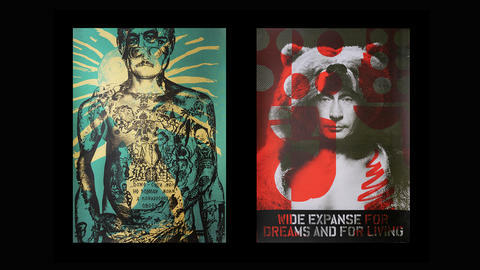 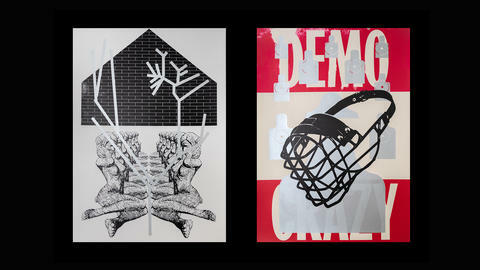 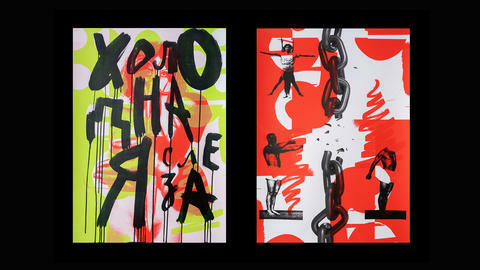 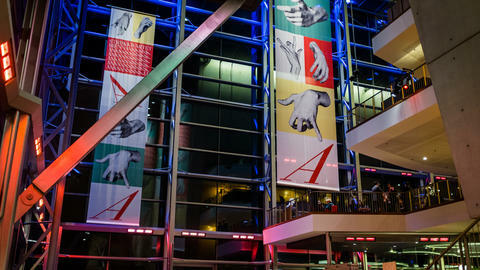 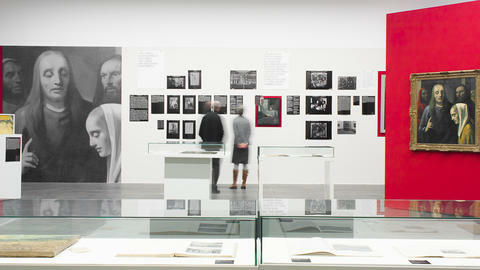 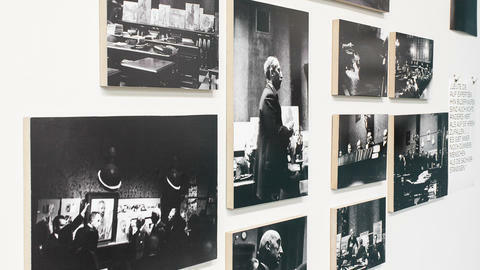 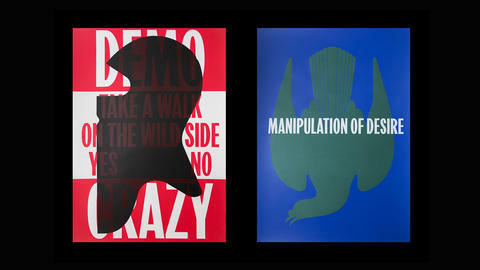 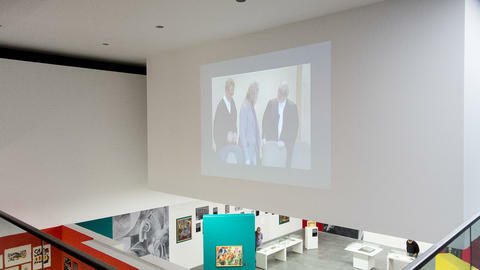 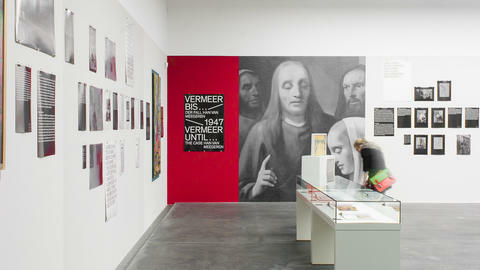 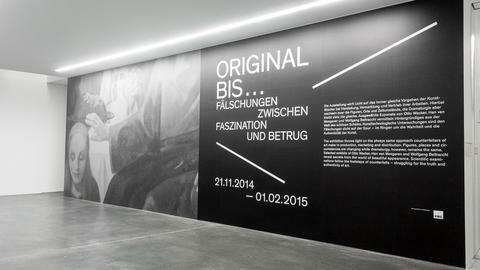 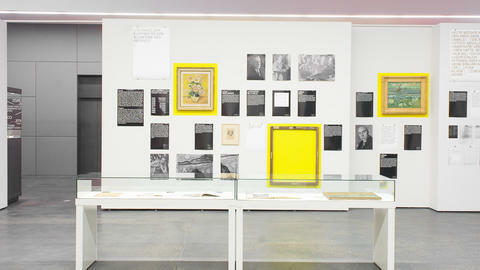 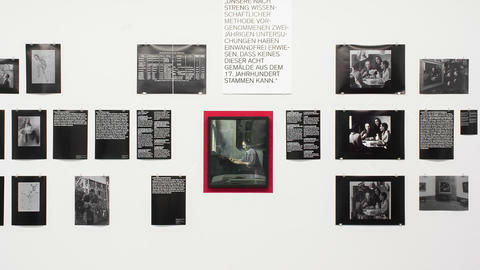 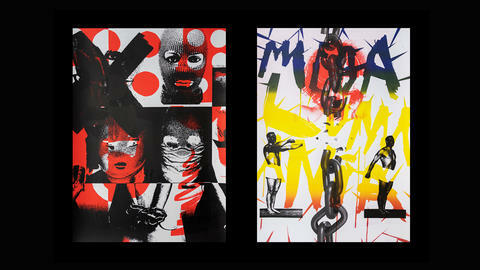 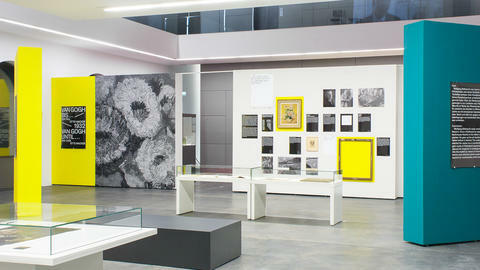 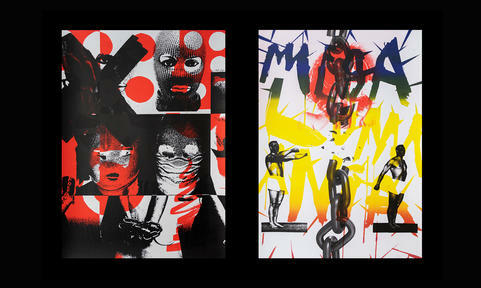 A set of posters have been curated for exhibitions. 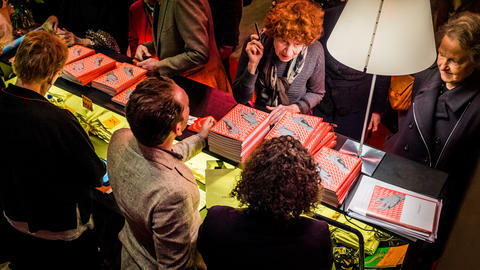 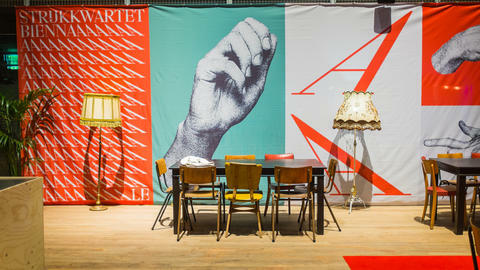 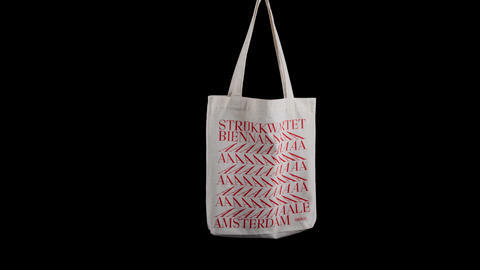 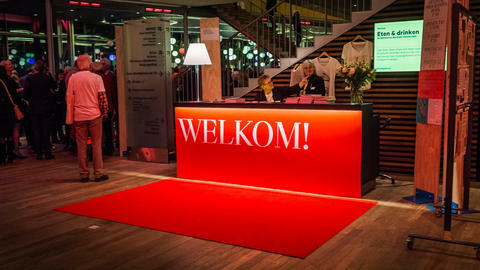 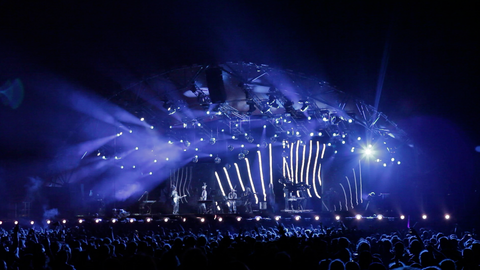 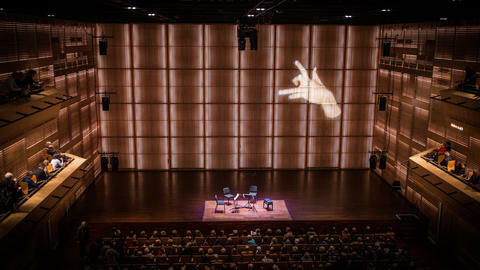 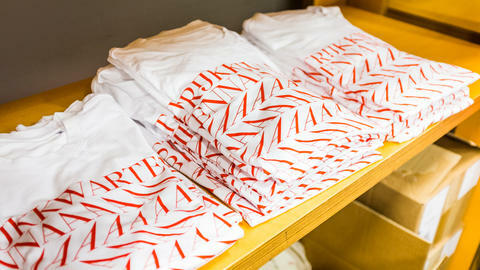 The very first edition of the String Quartet Biennale Amsterdam was a blast! 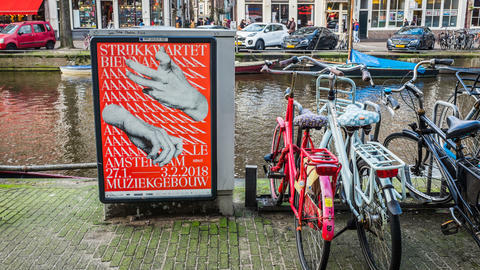 For an entire week, Amsterdam was the place to be for string quartets and composers — from the world top to young talent — enthusiasts and curious listeners. 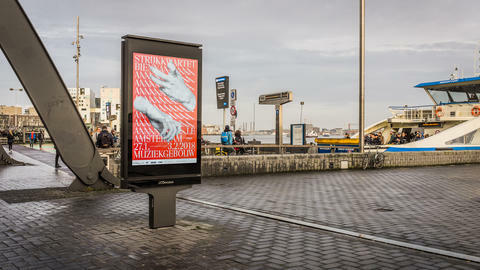 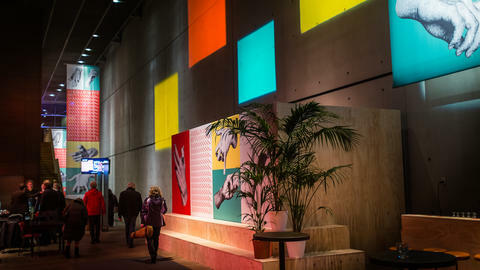 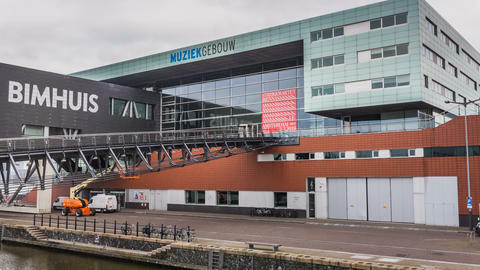 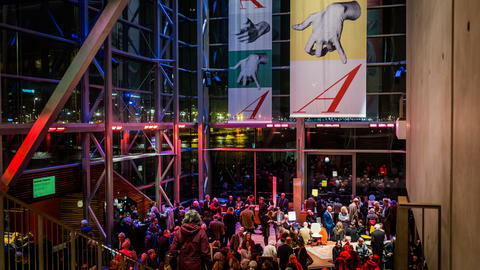 In 2020 the Muziekgebouw will once again be all about string quartet when we're back for our second edition: 25 January to 1 February. 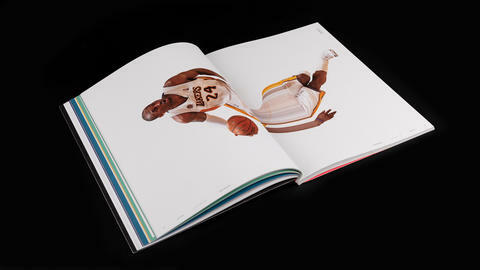 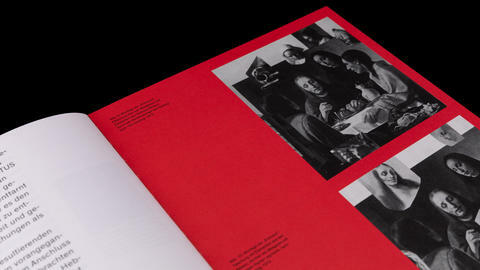 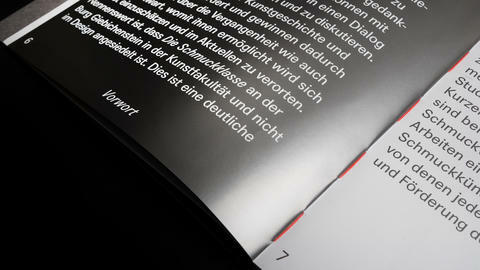 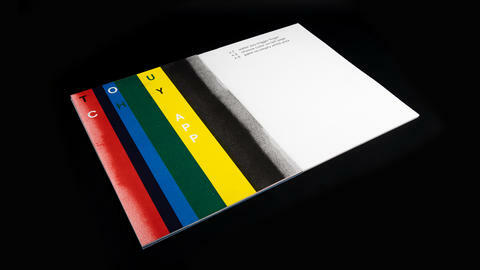 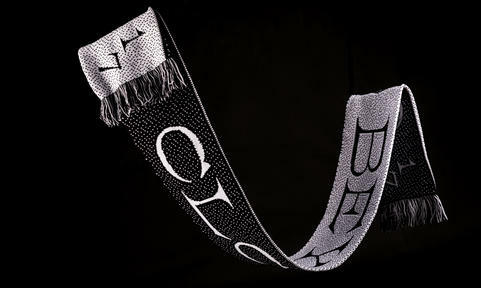 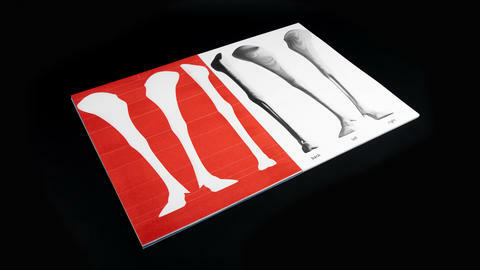 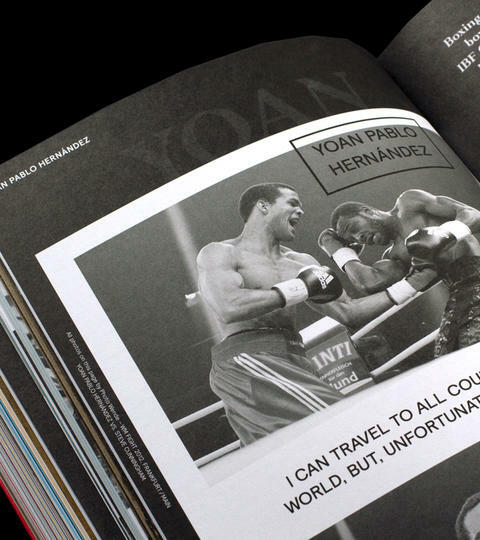 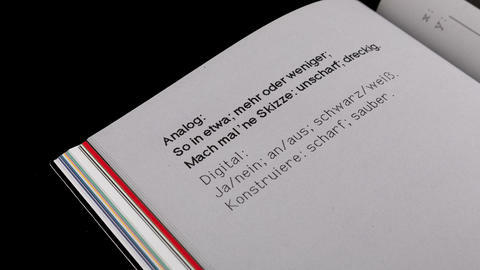 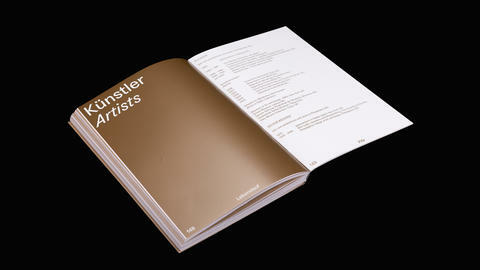 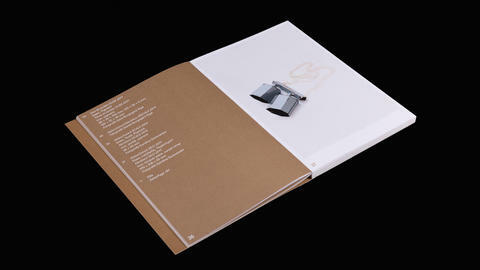 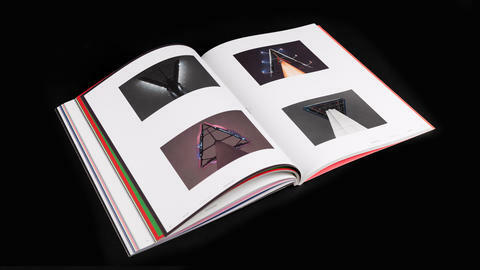 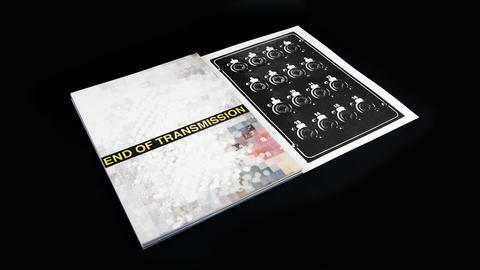 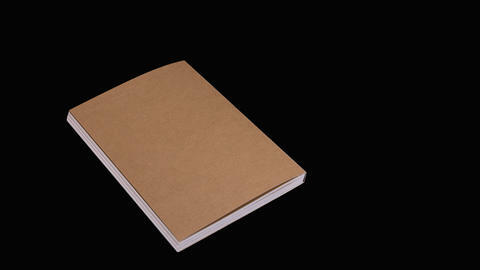 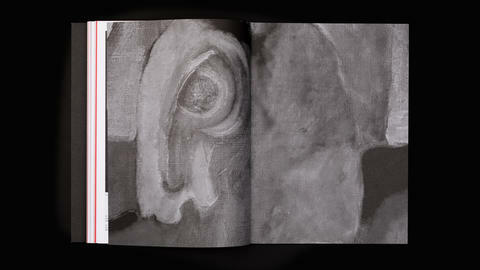 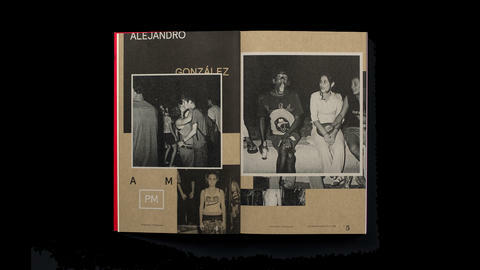 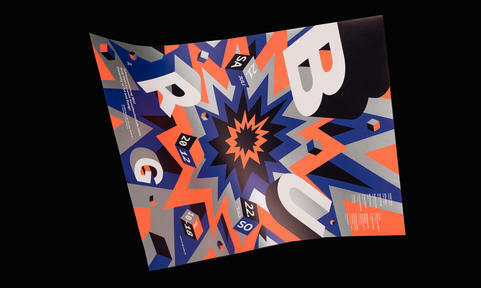 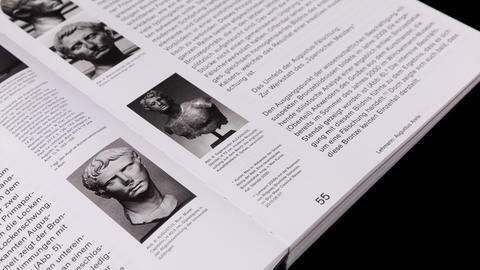 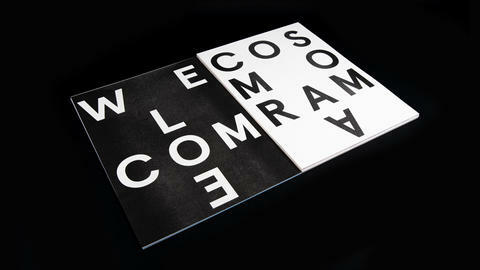 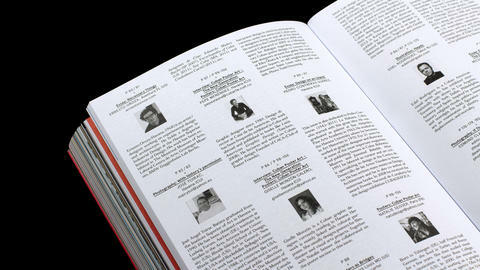 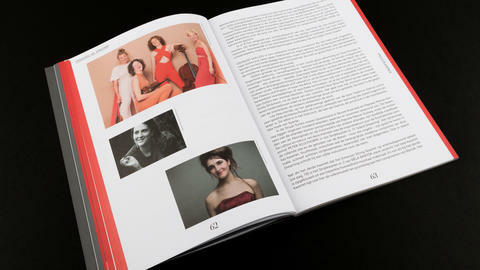 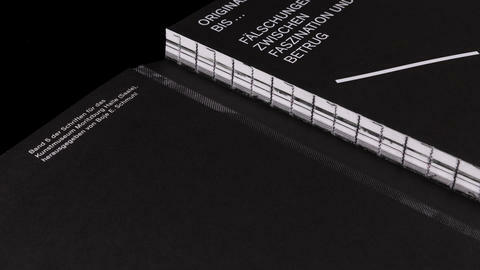 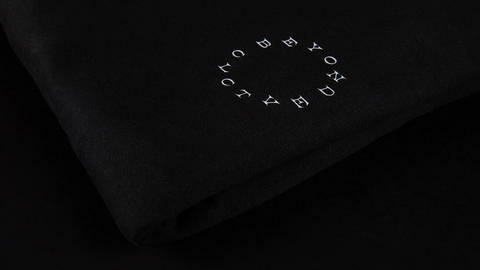 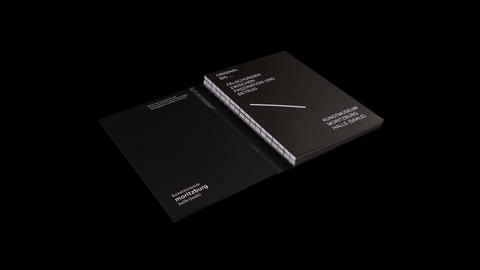 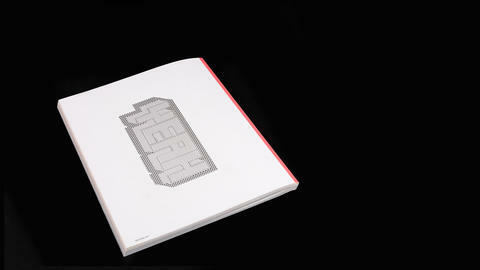 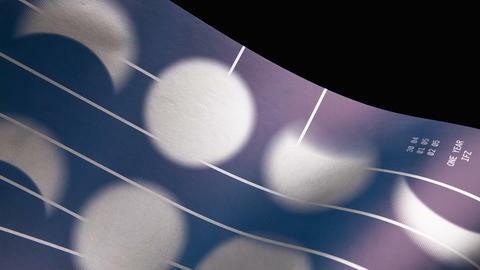 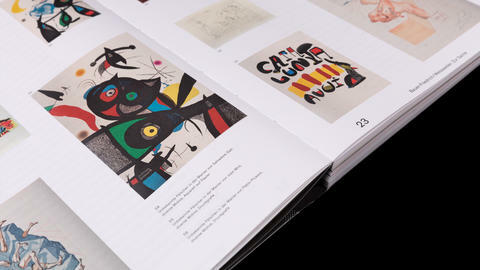 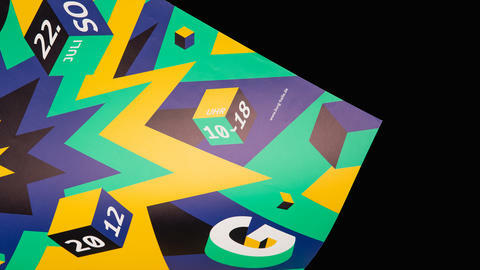 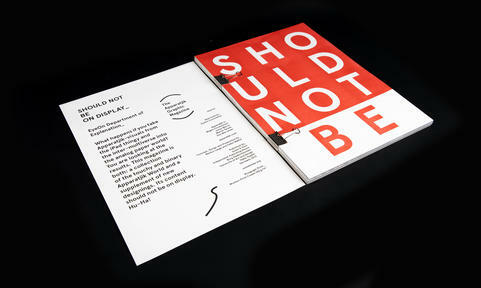 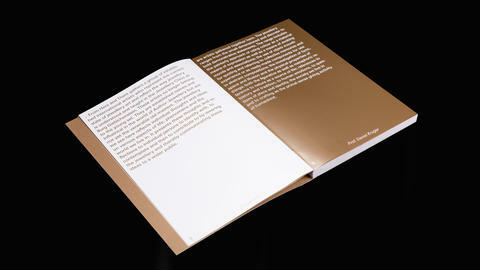 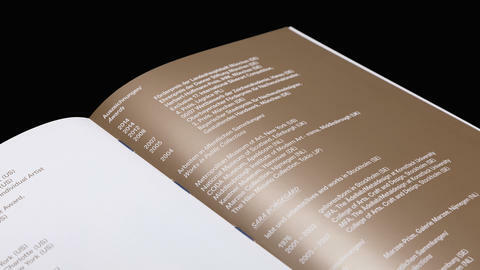 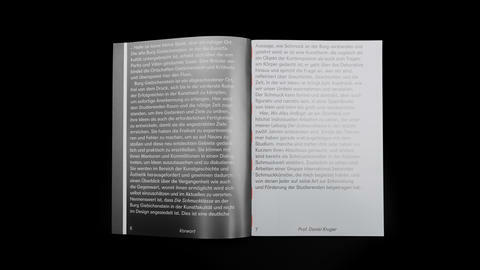 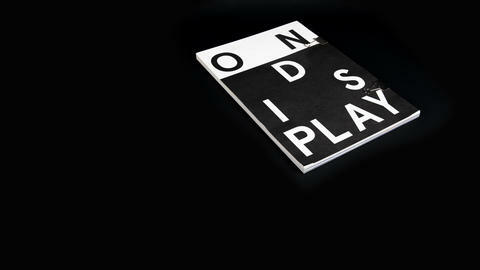 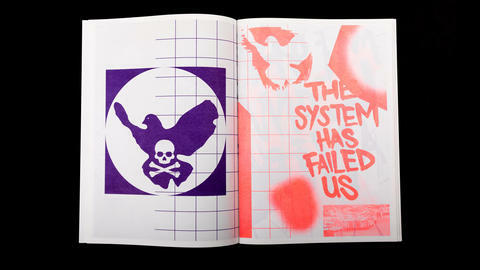 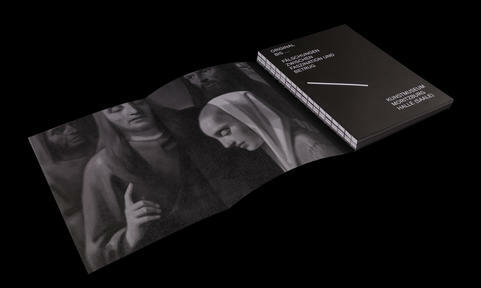 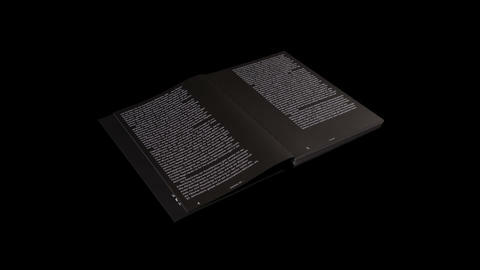 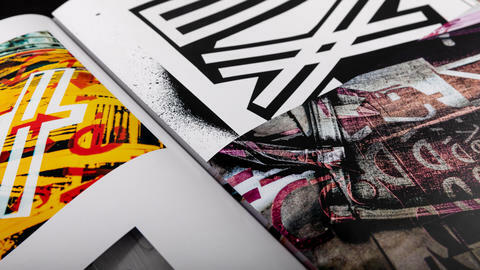 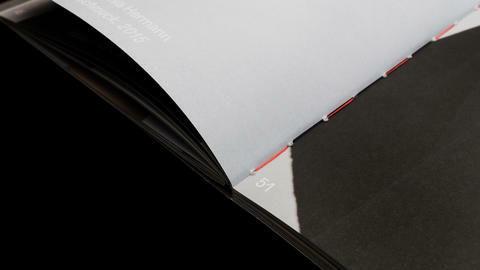 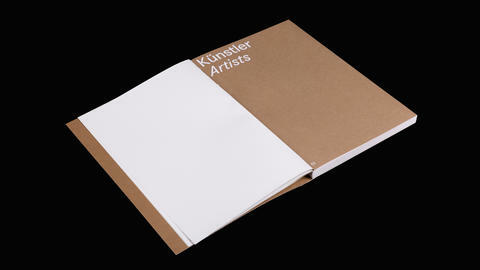 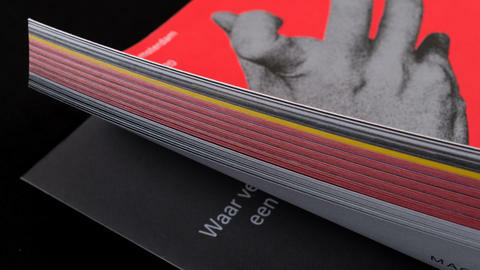 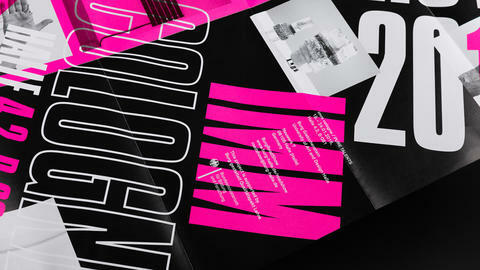 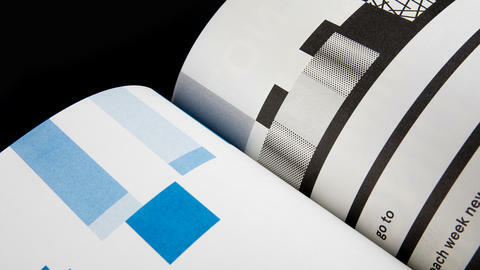 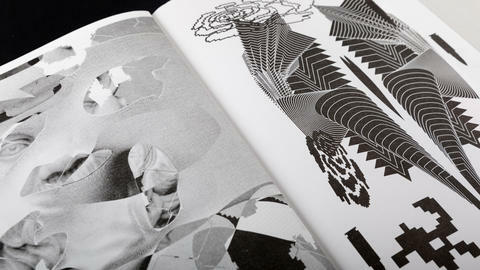 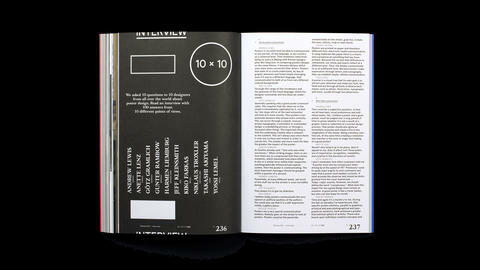 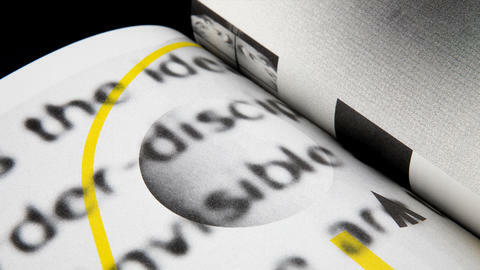 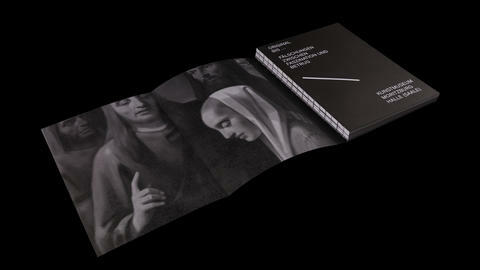 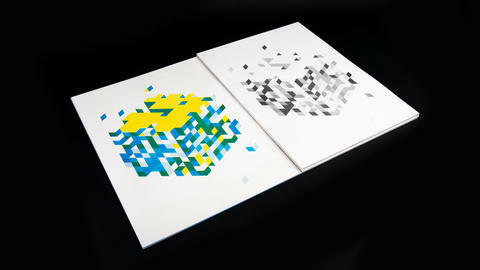 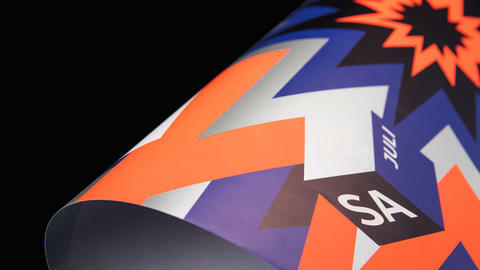 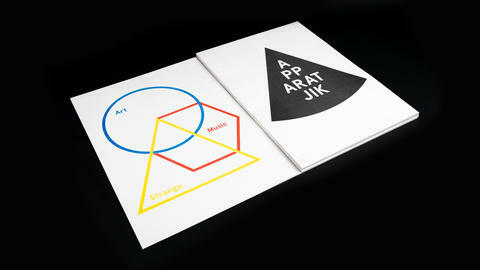 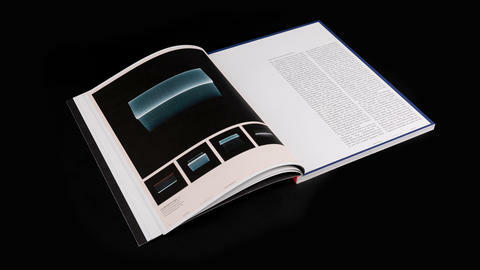 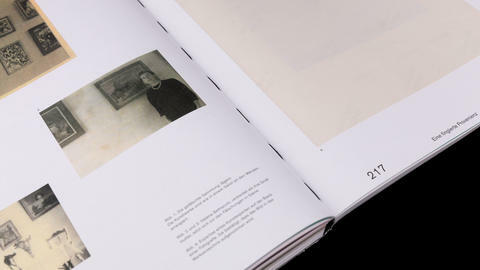 For the first issue we developed the whole Corporate identity and worked on different projects like the program book. 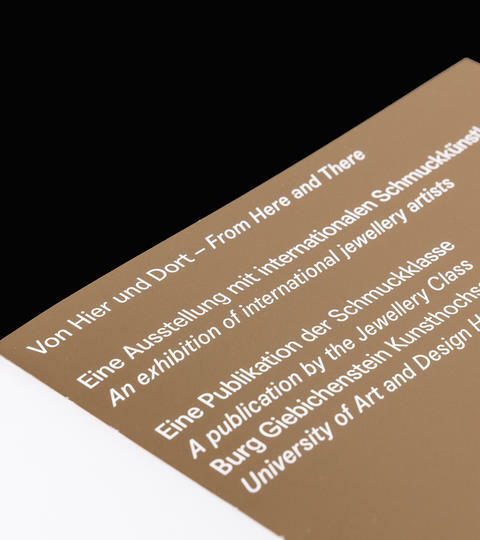 Exhibition catalogue for the jewellery class of Burg Giebichenstein University of Art and Design Halle in 2016. 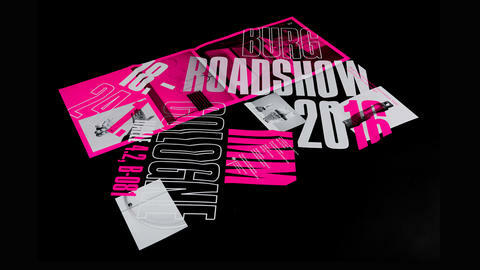 Burg Giebichenstein is a modern university of art and design combining elements of a design school, an art academy and a school of modern media. 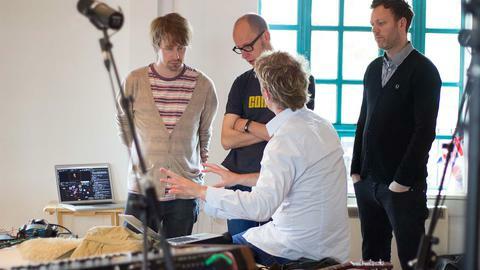 The institution is well equipped with state-of-the-art studios and workshops for almost all technical and handcraft procedures. 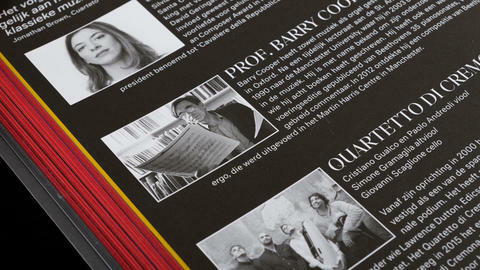 Students get a lot of individual attention from a highly qualified body of academic staff. 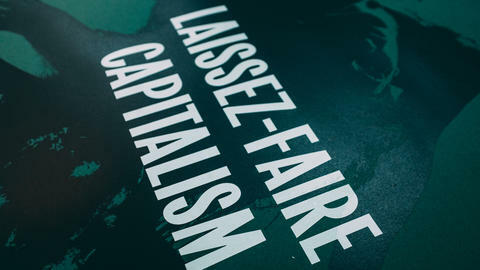 The education aims at internationalization and finds its support and practical application in cooperation with partners in industry and trade and with institutions of the public and private sector. 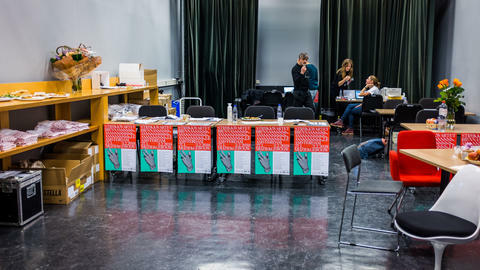 Creative young people will find a varied programme and a place where they can explore and professionalize their talents in intellectual and practical exchange. 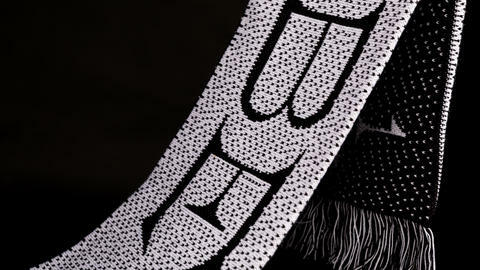 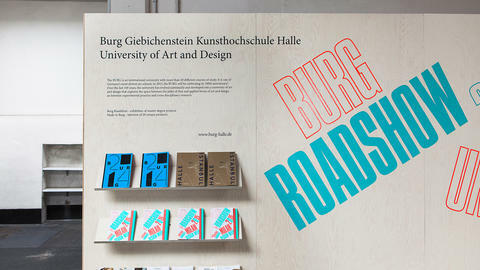 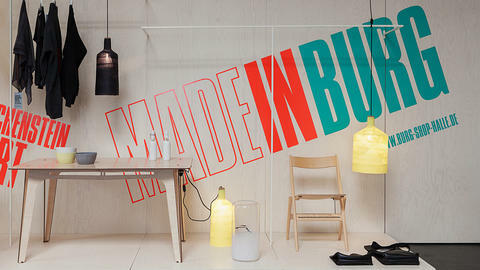 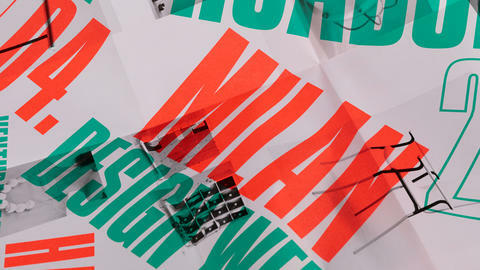 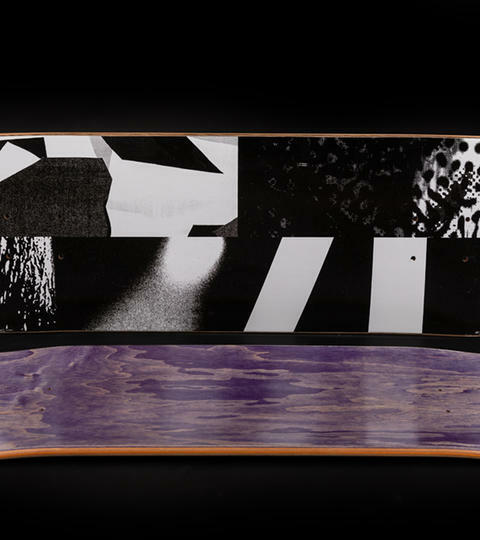 Entitled »BurgRoadShow«, selected works of alumni and students of the Burg Giebichenstein University of Art and Design will be exhibited this year at Milan. 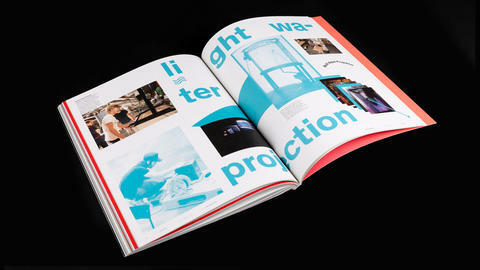 The products and concepts on display have been developed in the school’s departments of Industrial Design, Ceramics and Glass Design, Textile Design as well as in Interior Architecture and Communication Design. 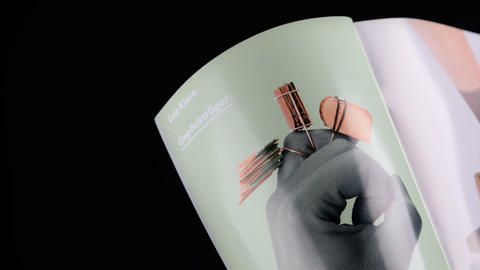 For the first issue we developed the whole Corporate identity and worked on different projects like the program book, merchandise, webdesign, advertisings etc. 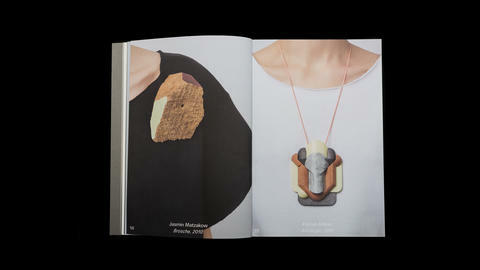 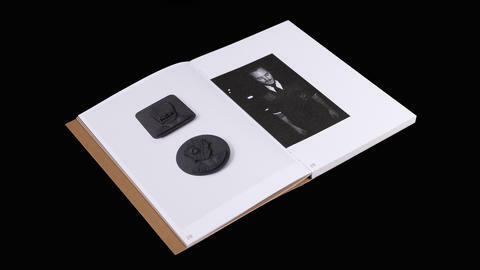 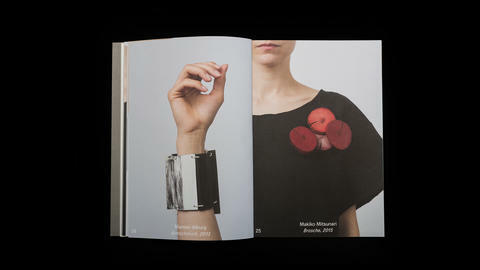 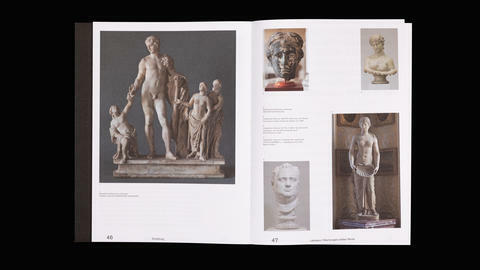 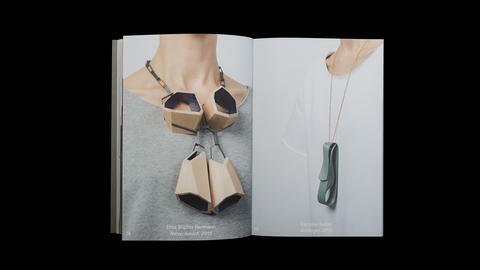 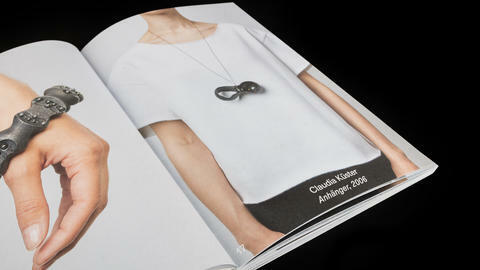 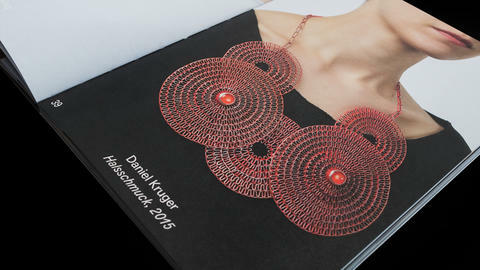 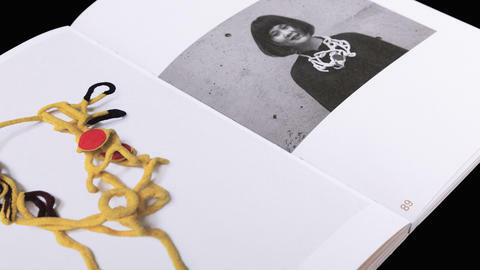 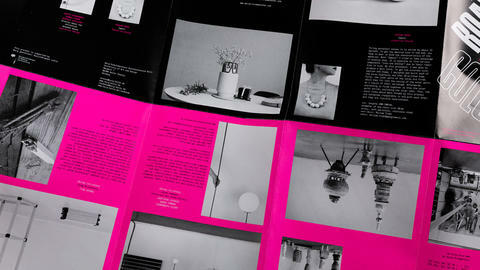 Exhibition catalogue for the jewellery class of Burg Giebichenstein University of Art and Design Halle in 2015. 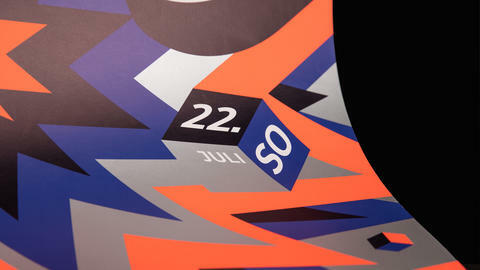 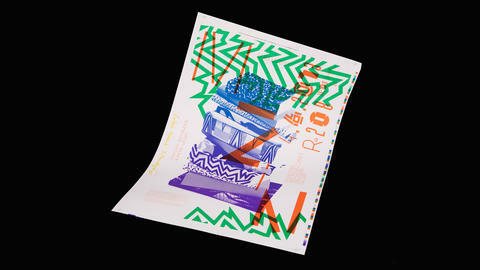 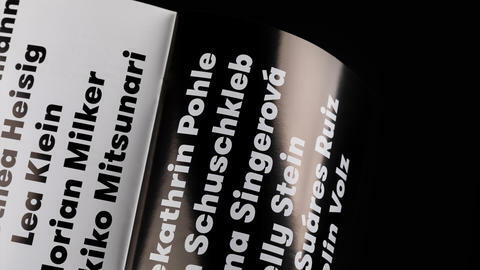 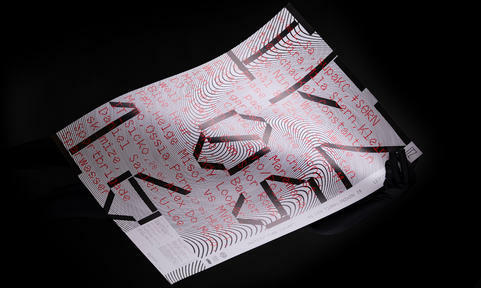 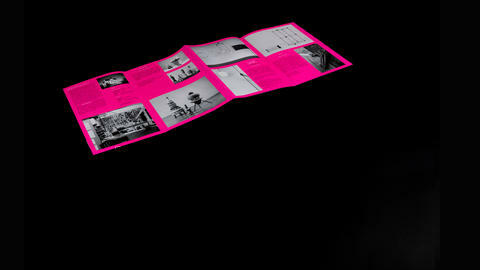 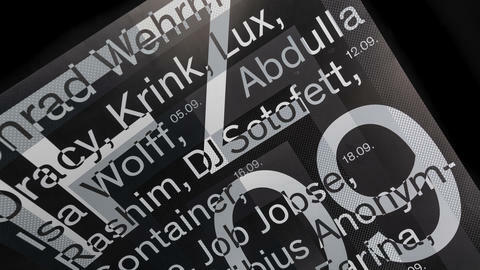 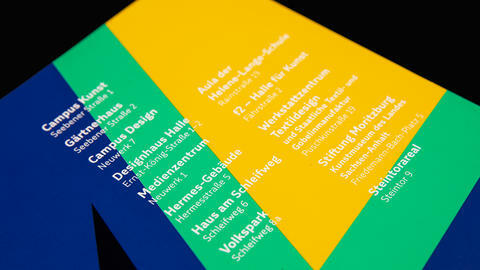 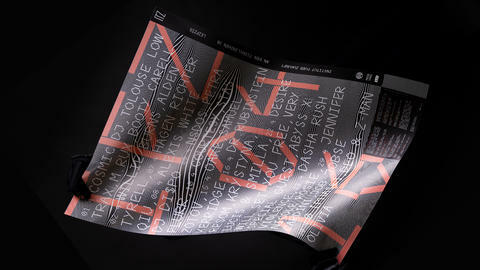 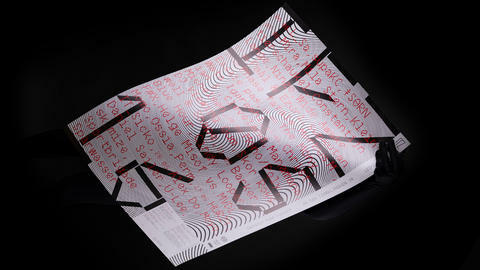 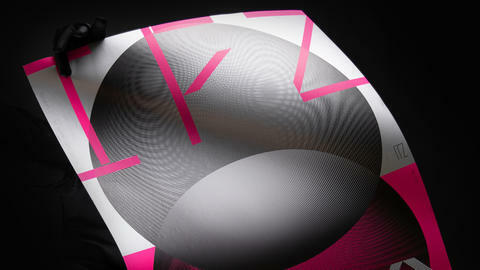 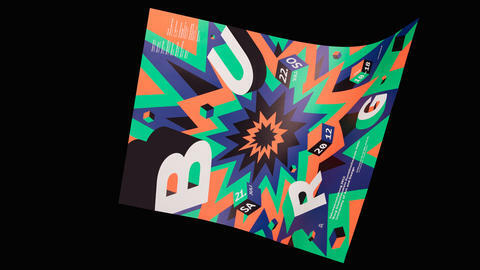 For the Leipzig based Club INSTITUT FUER ZUKUNFT i designed different monthly program posters. 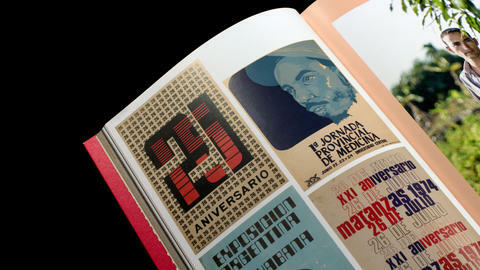 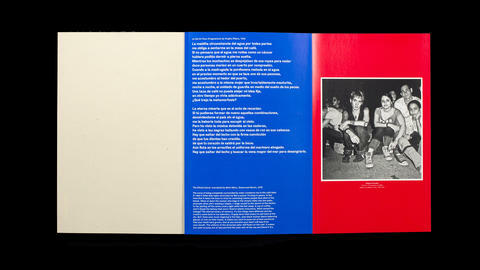 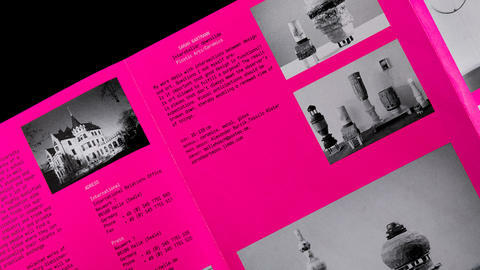 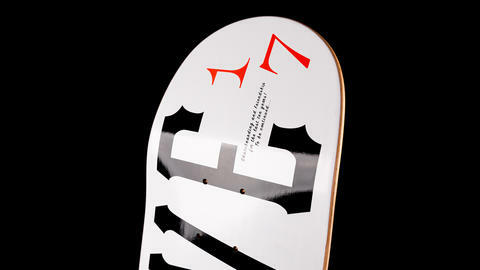 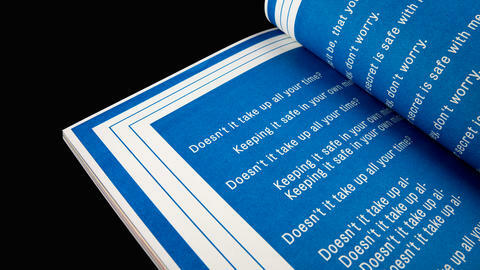 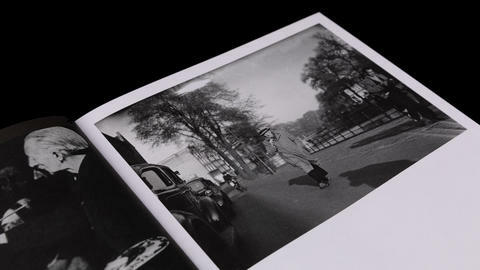 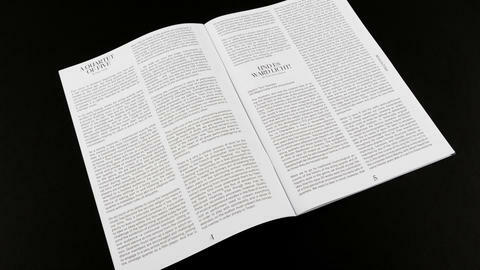 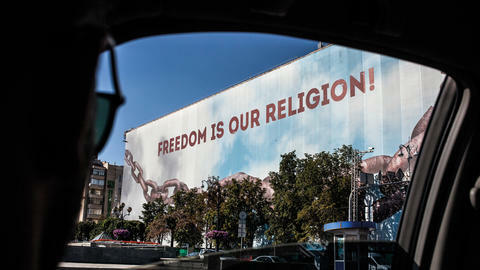 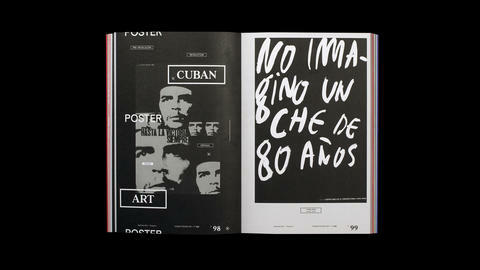 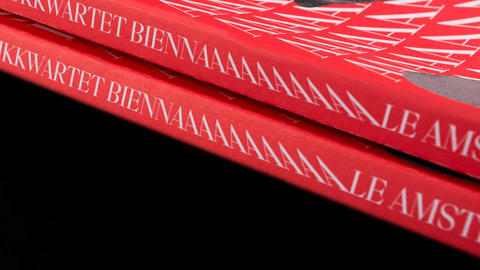 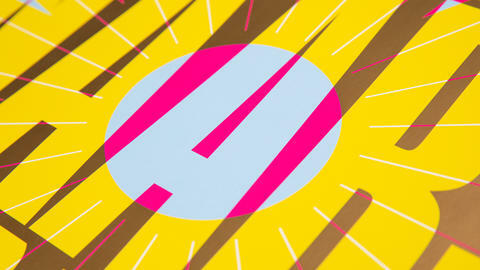 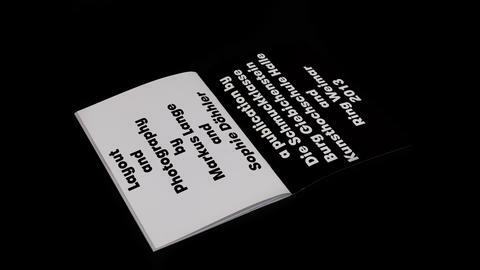 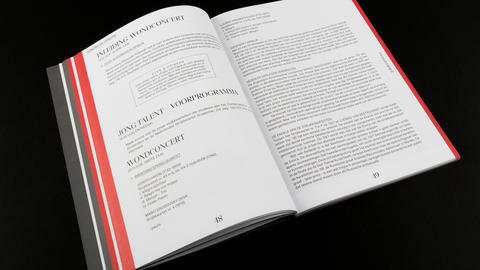 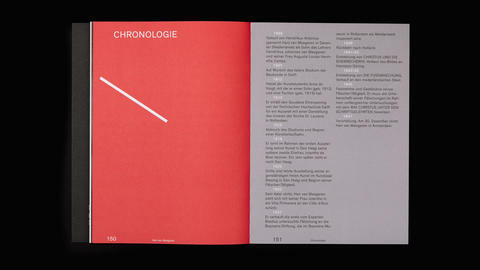 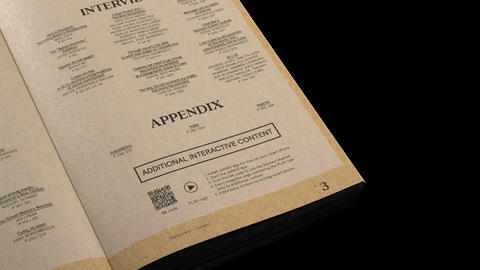 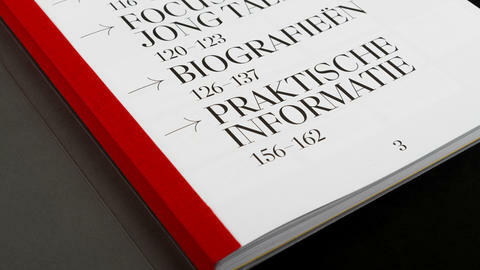 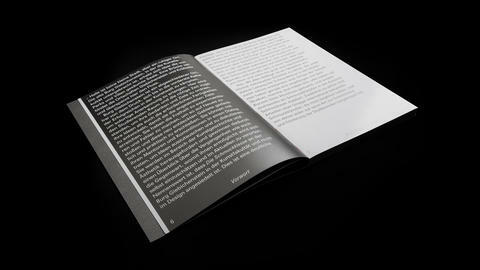 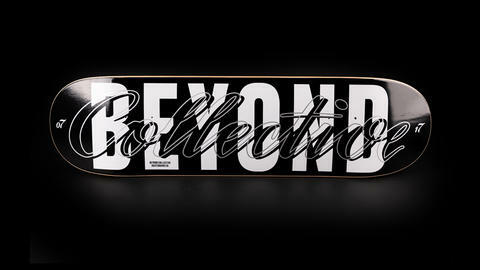 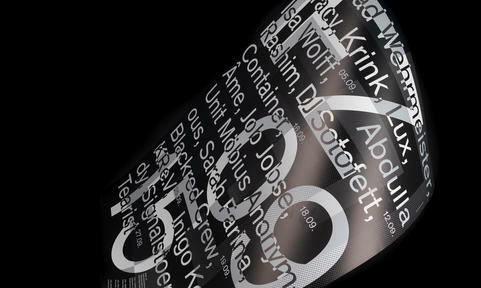 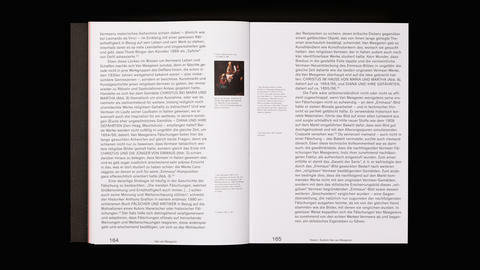 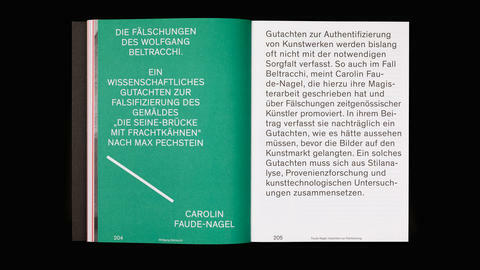 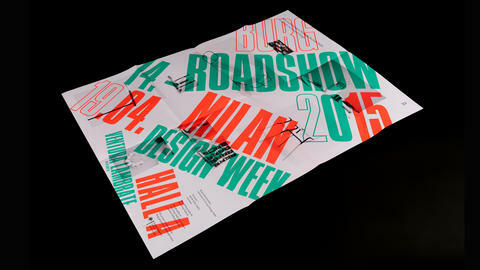 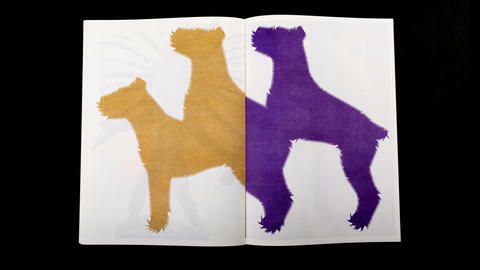 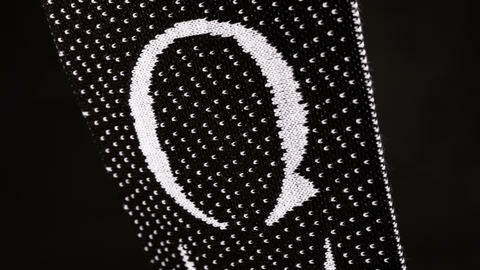 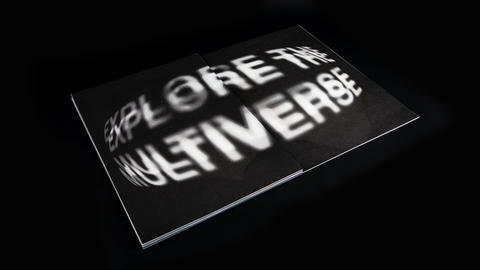 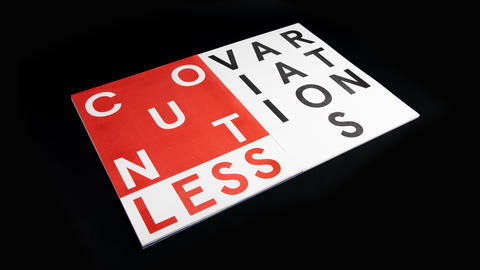 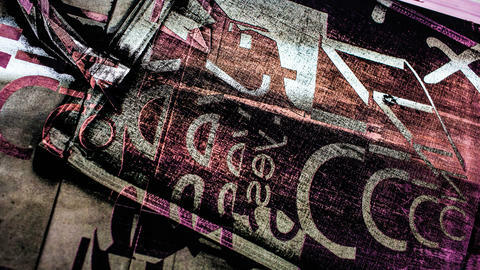 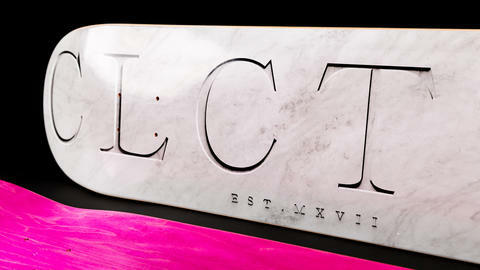 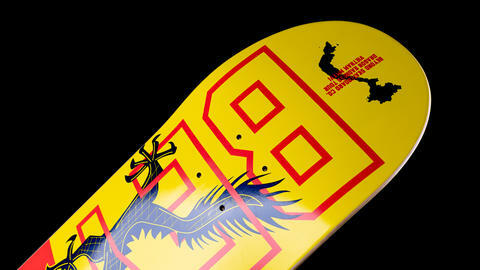 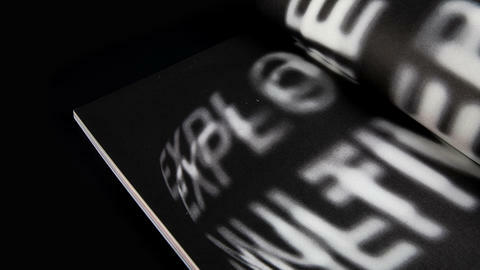 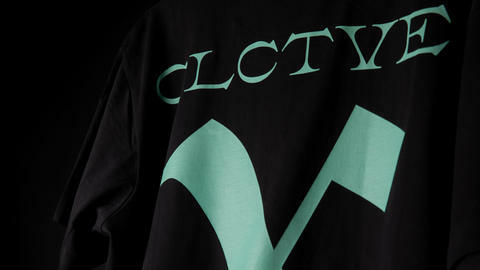 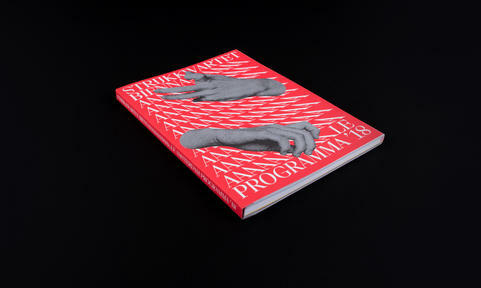 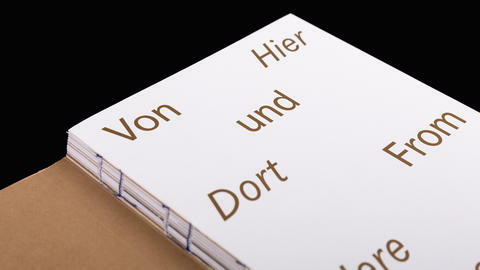 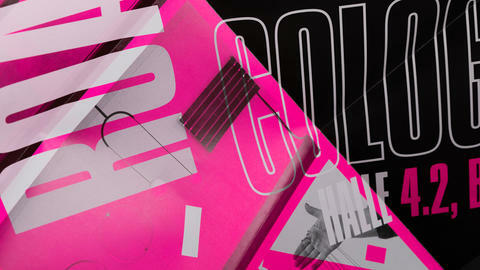 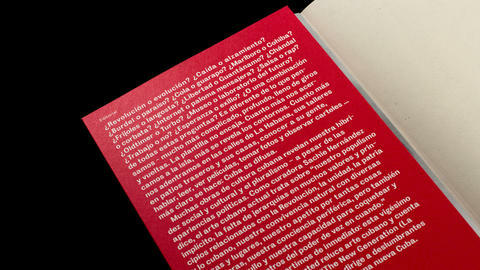 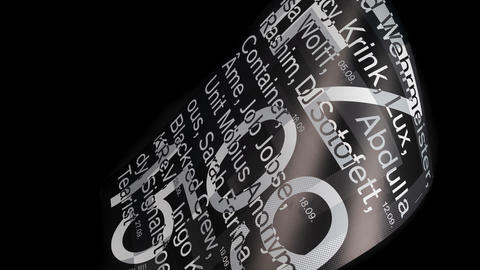 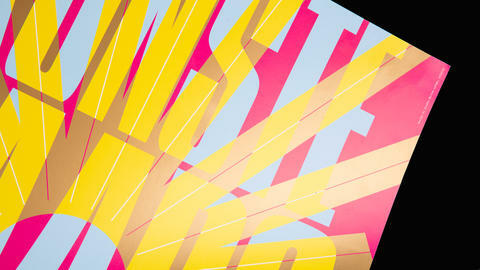 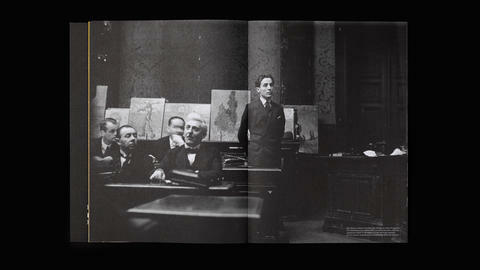 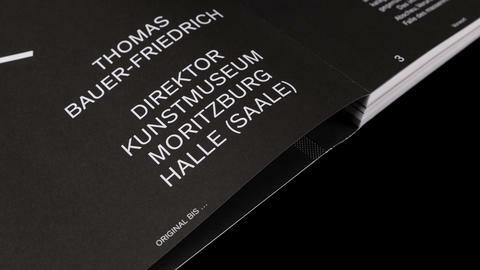 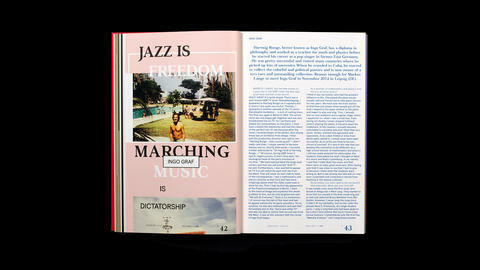 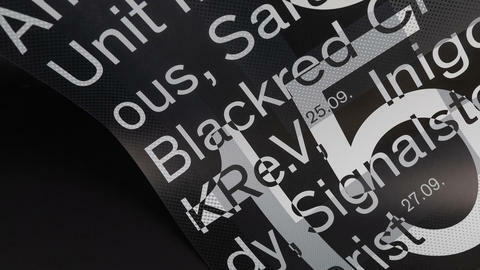 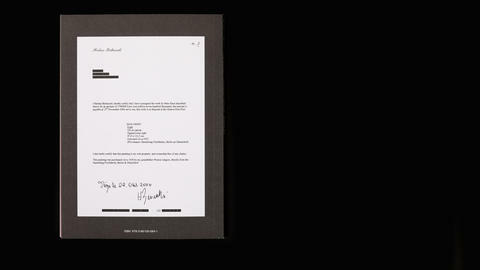 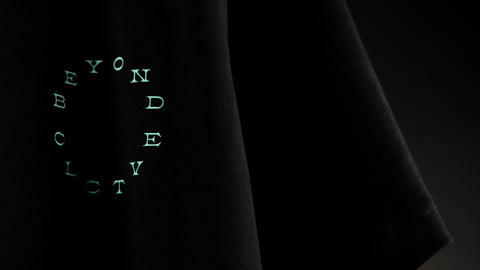 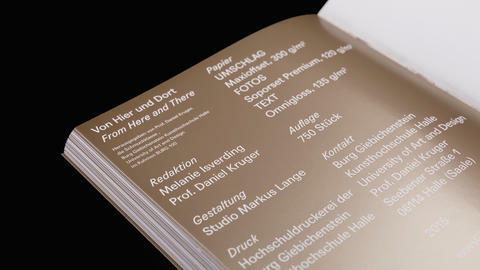 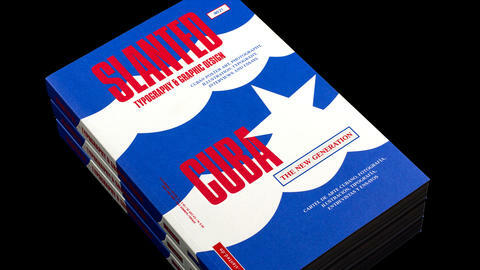 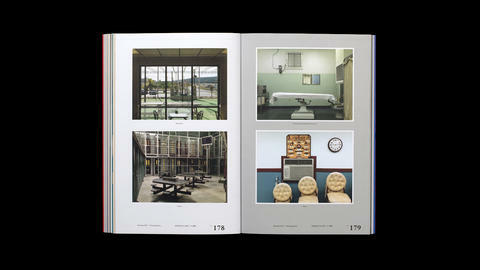 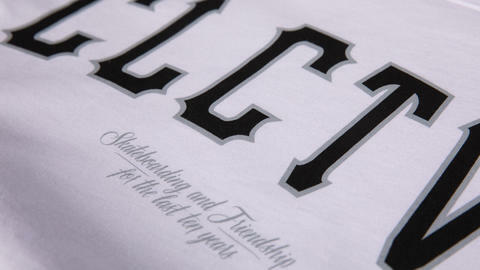 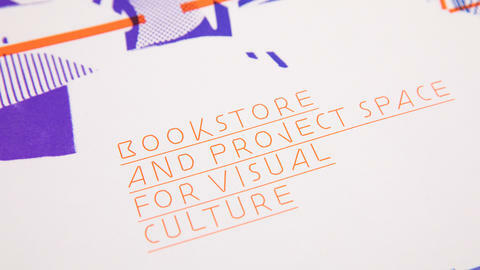 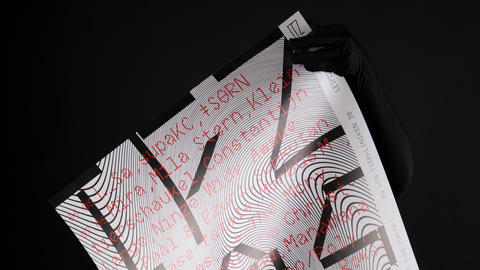 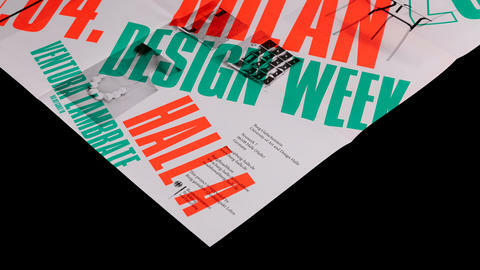 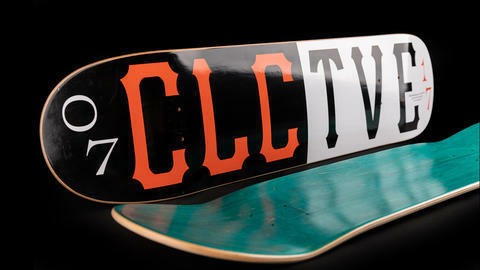 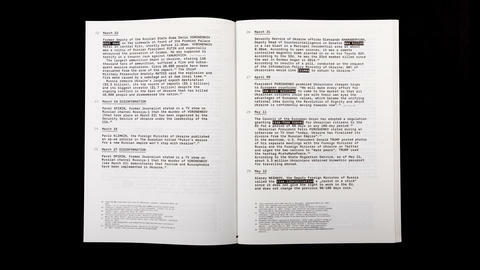 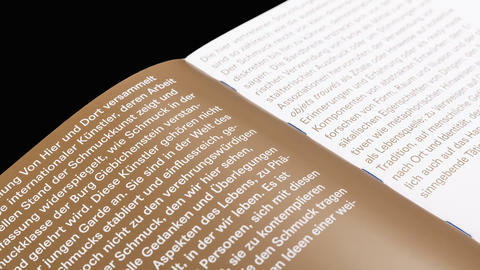 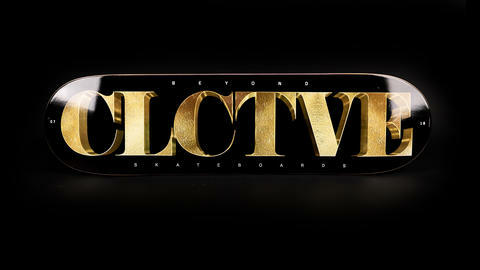 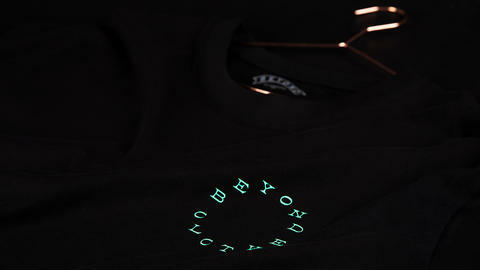 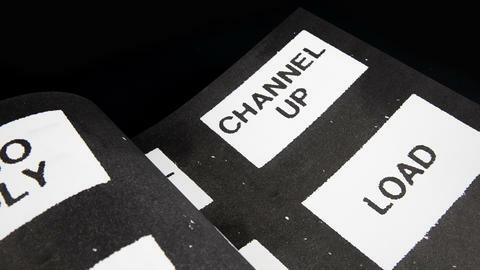 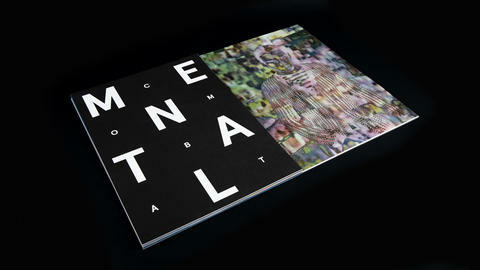 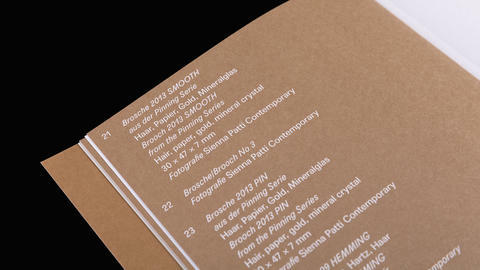 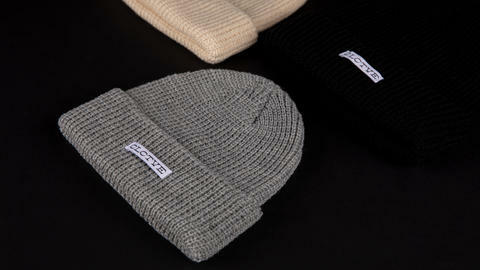 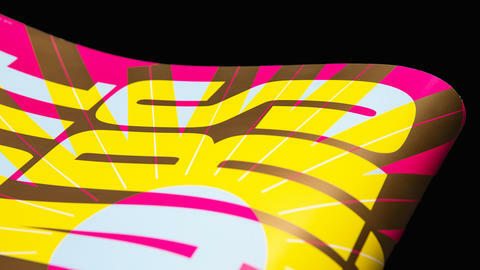 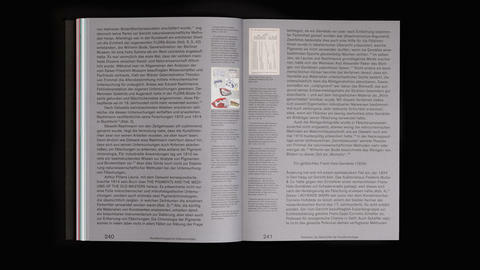 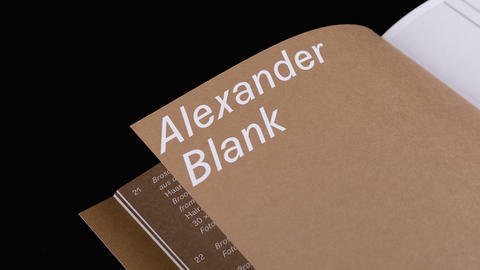 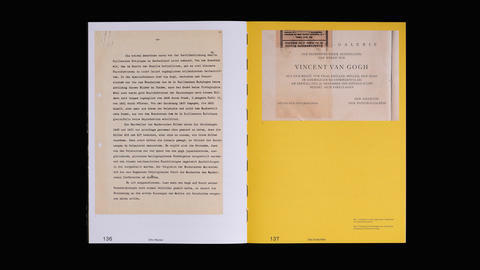 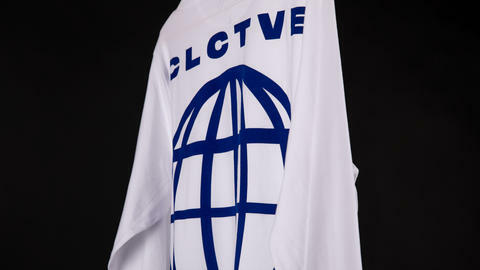 For this series we used the customized font INSTITUT. 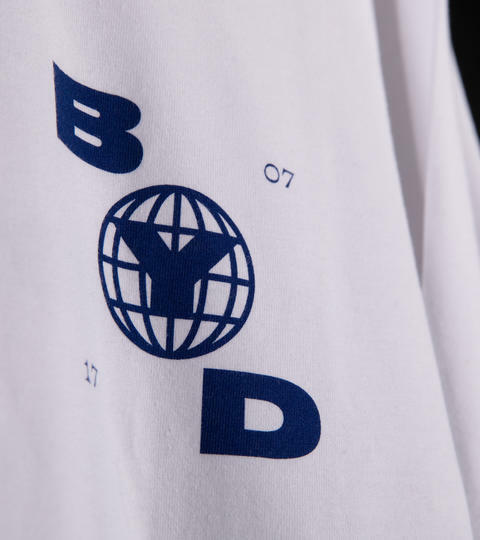 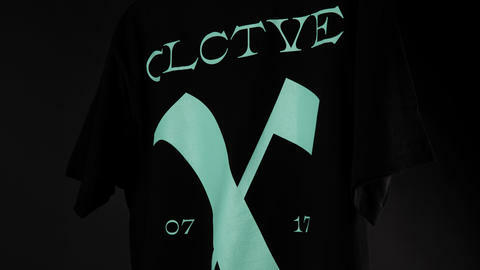 Spring Summer Collection 2018 for my Skateboard brand BEYOND Collective. 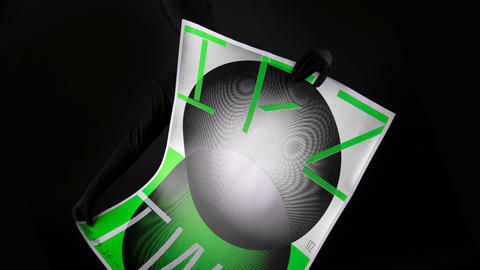 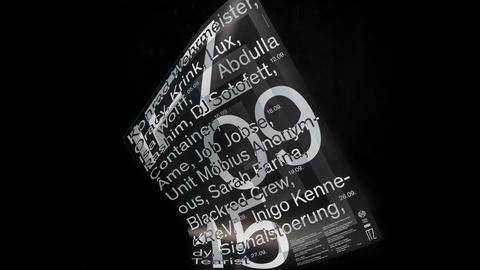 Poster design for the Leipzig based Club INSTITUT FUER ZUKUNFT. 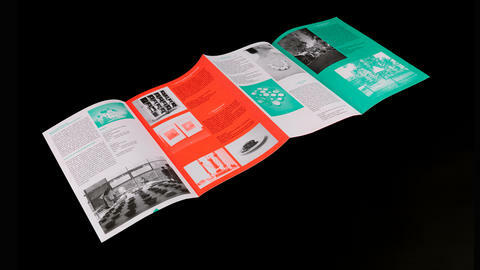 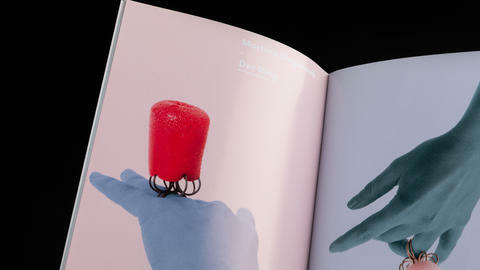 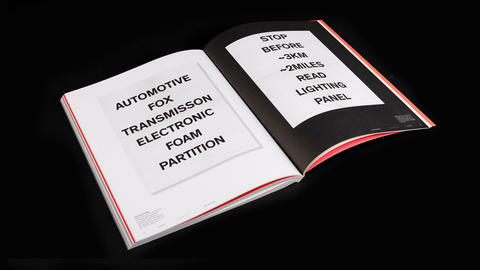 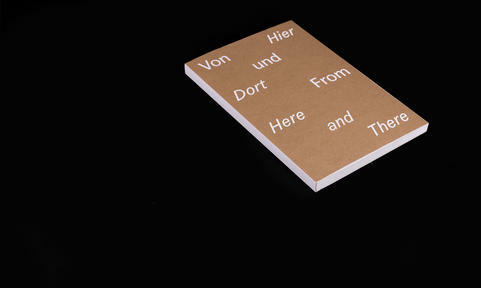 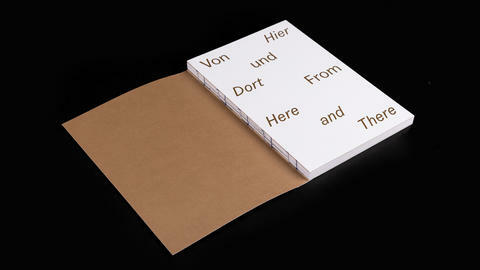 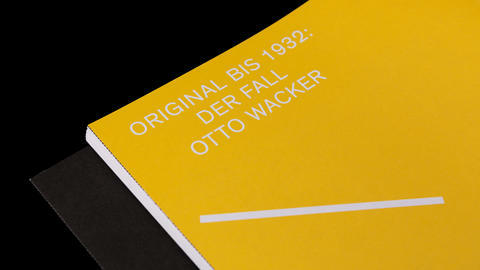 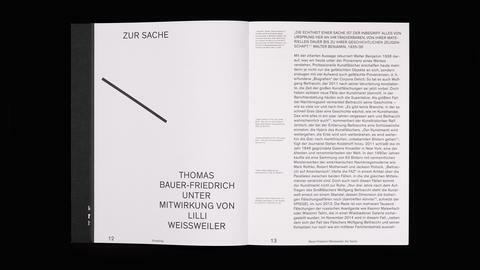 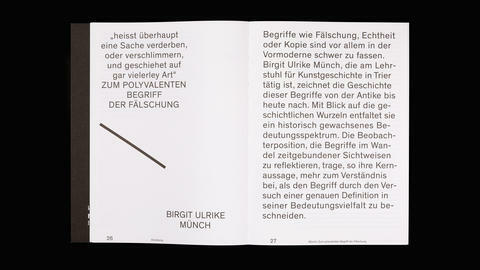 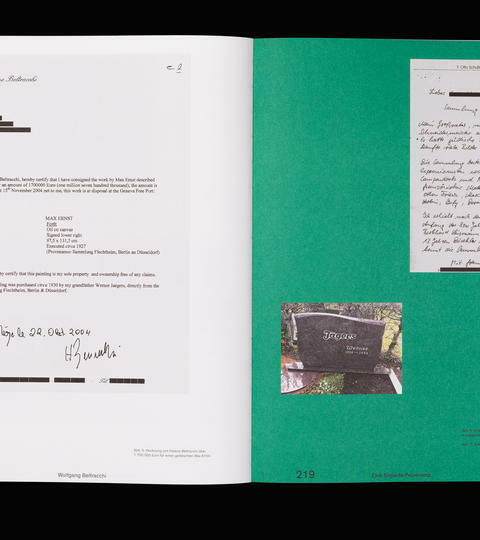 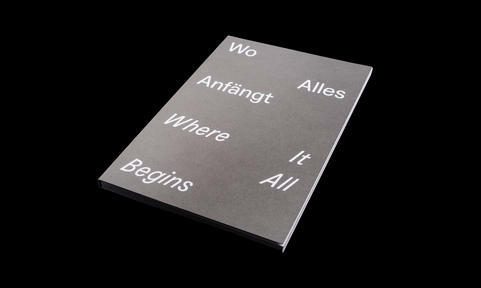 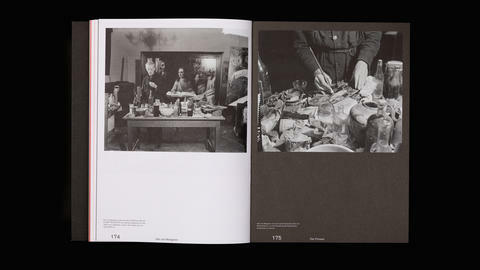 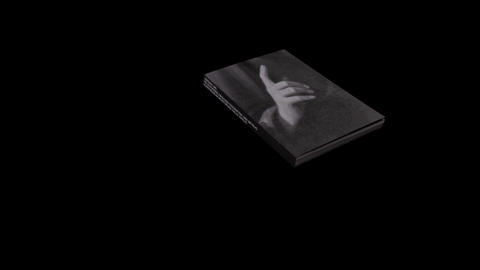 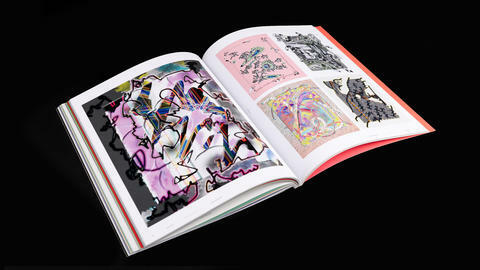 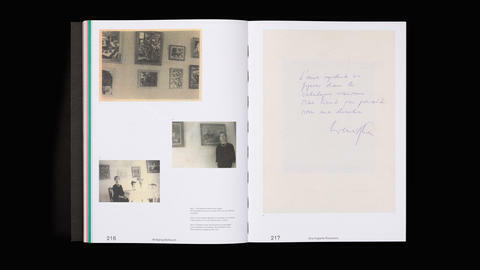 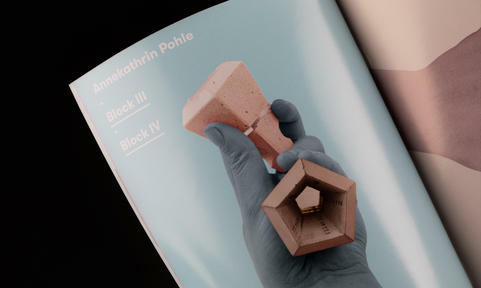 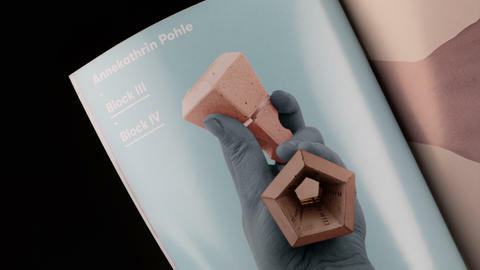 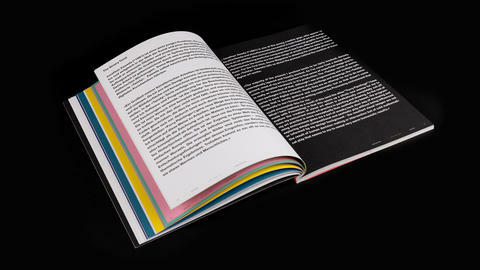 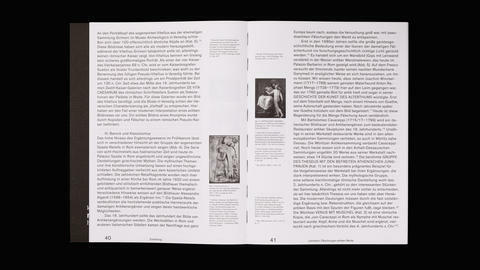 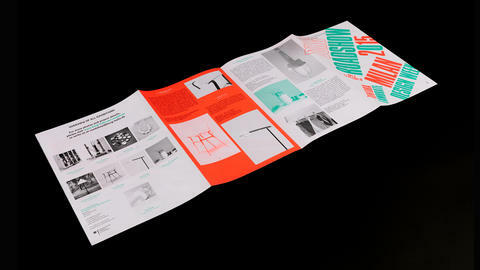 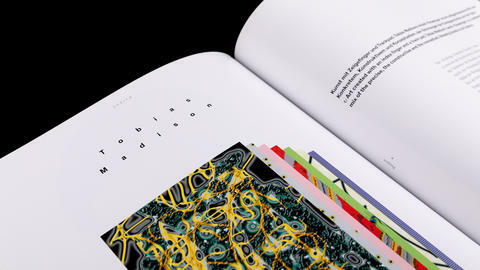 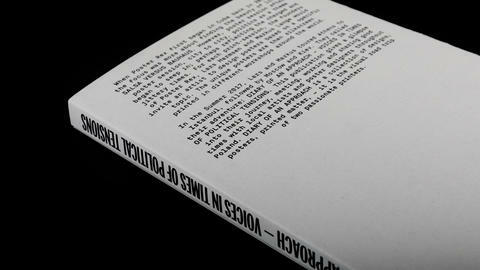 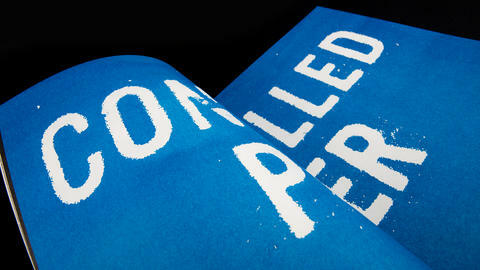 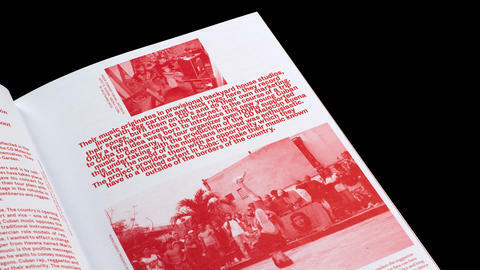 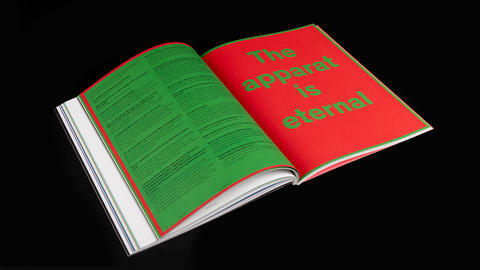 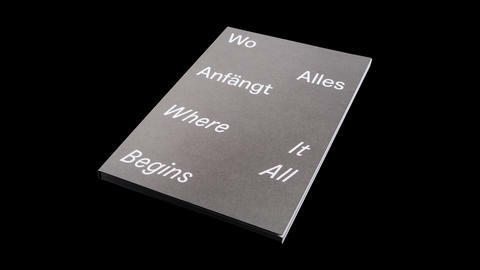 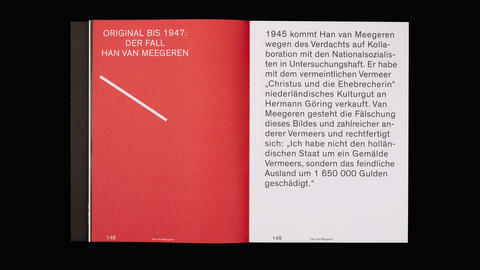 Since 2010 students from the class of Sven Völker at the University of Art in Halle have produced this biannual magazine between design and art. 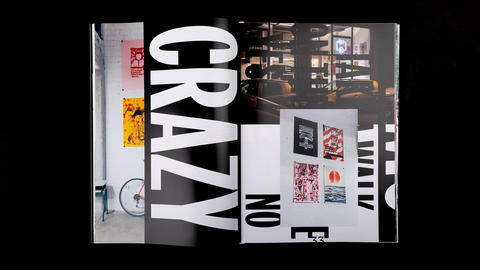 Often sponsored by brands such as smart or Absolut, the magazine has successfully as found its place in the world of independent publishing and is on sale at MOMA in New York, Colette in Paris or Doyoureadme?! 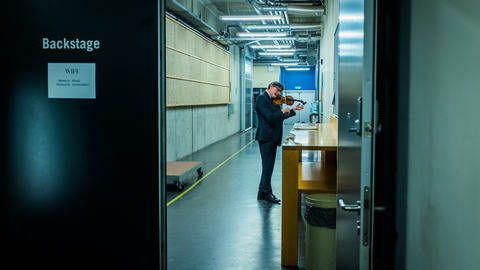 in Berlin. 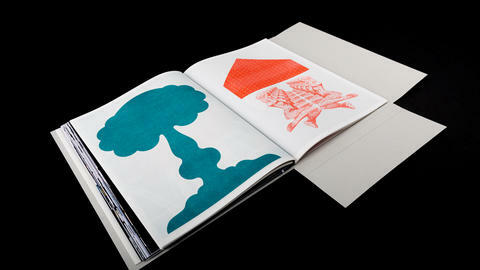 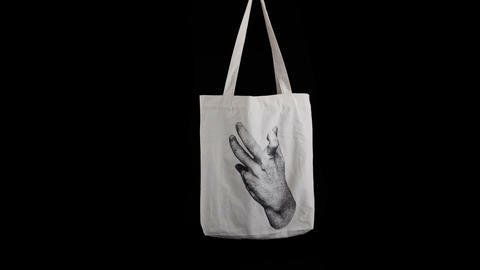 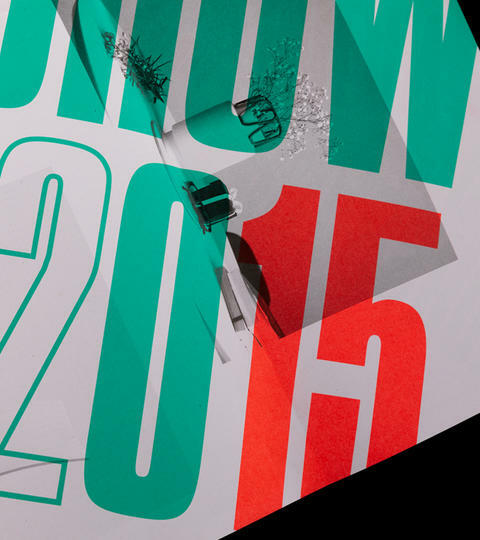 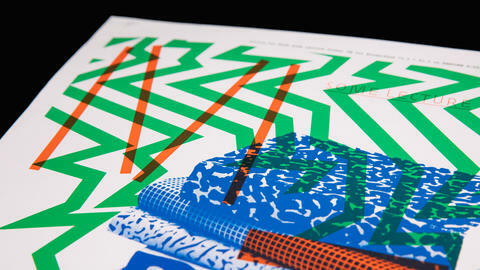 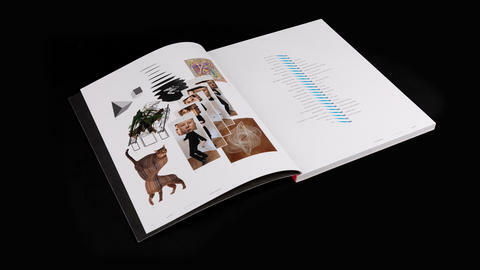 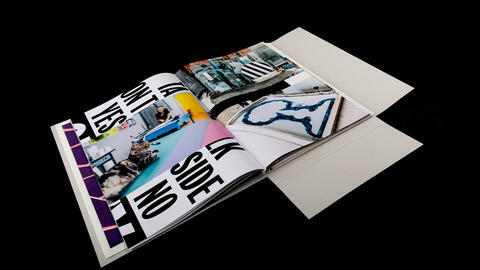 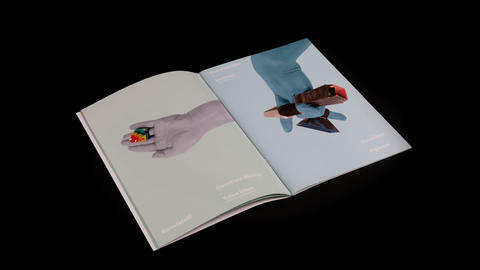 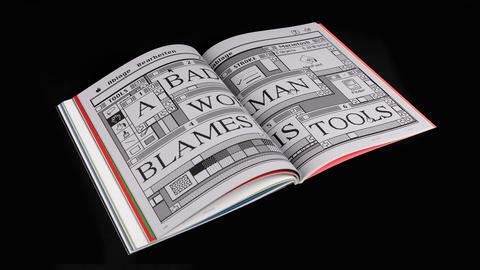 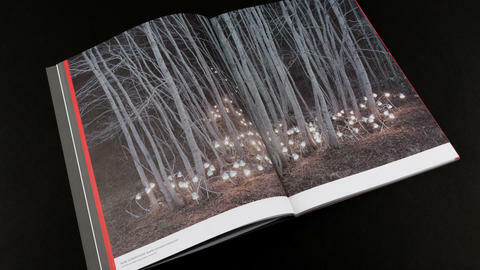 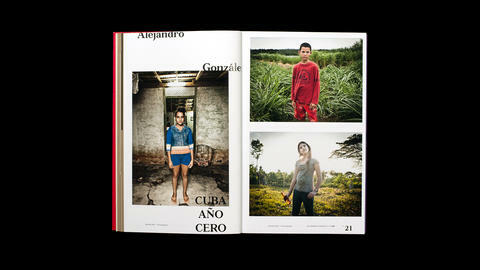 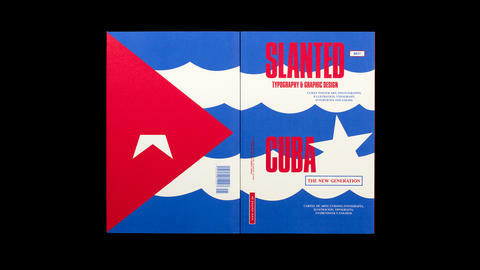 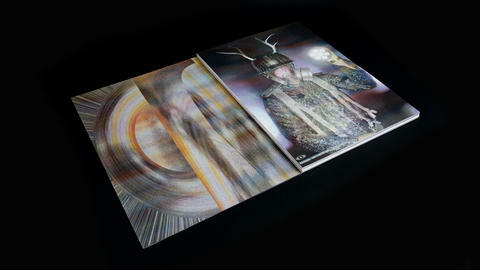 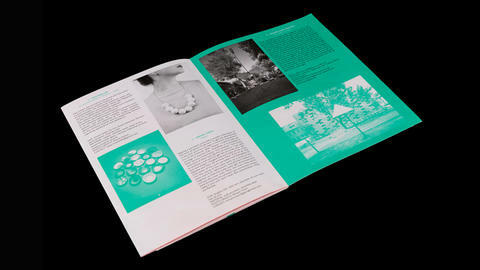 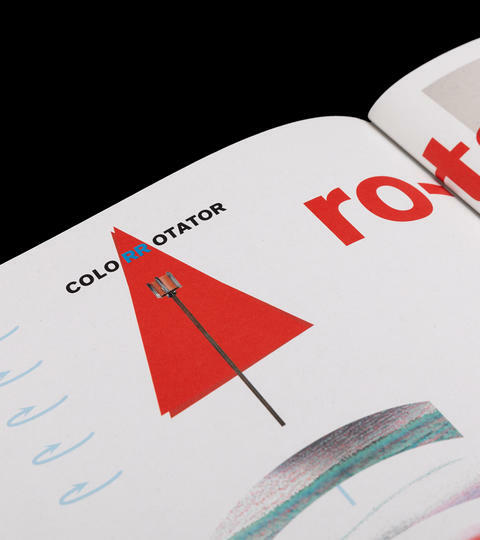 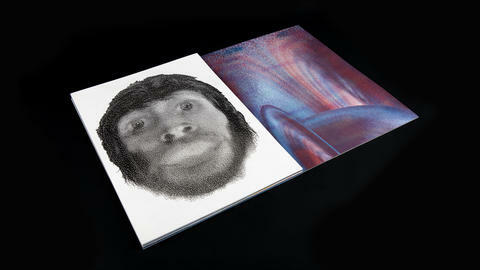 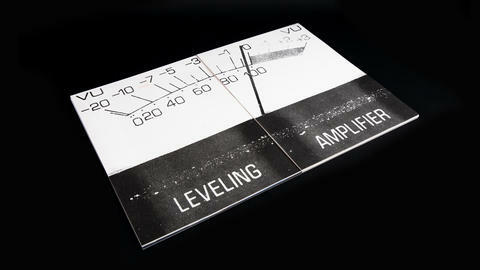 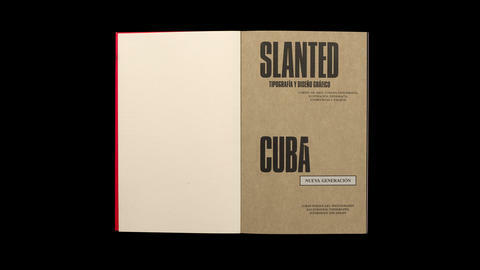 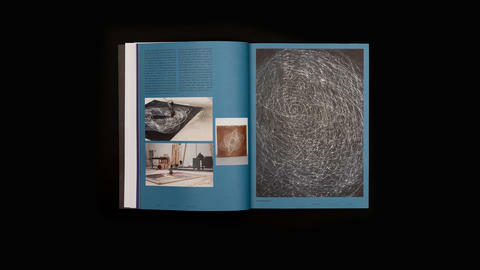 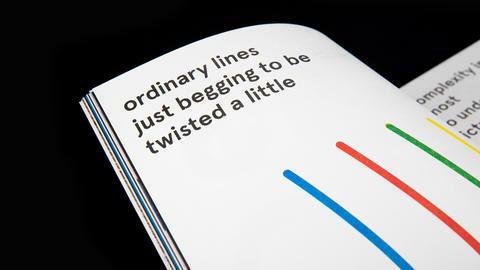 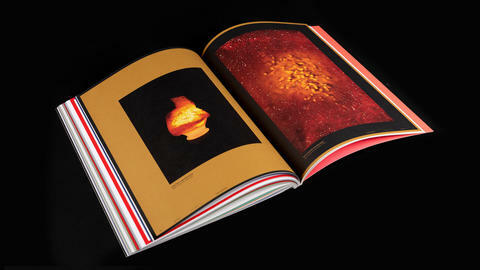 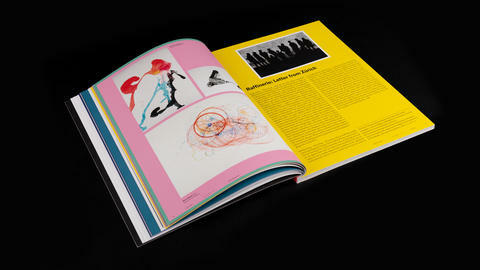 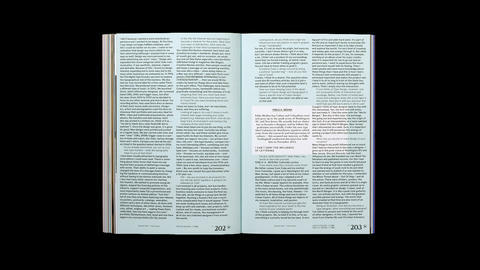 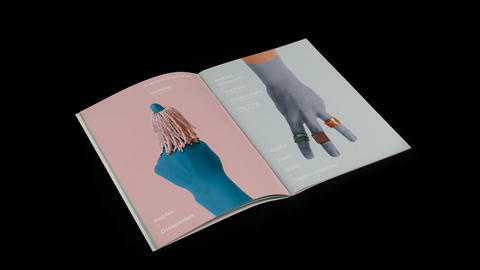 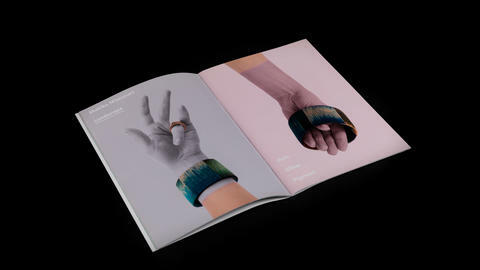 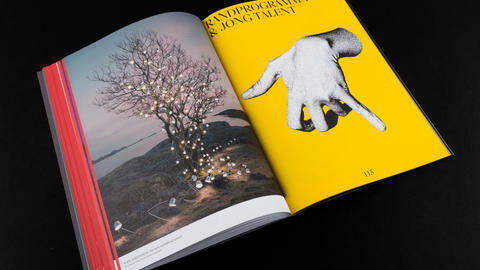 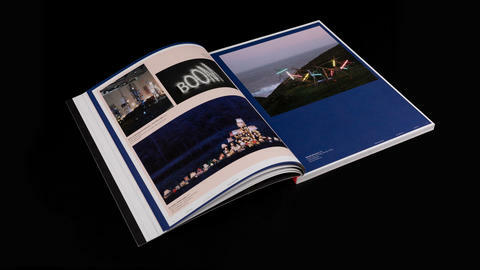 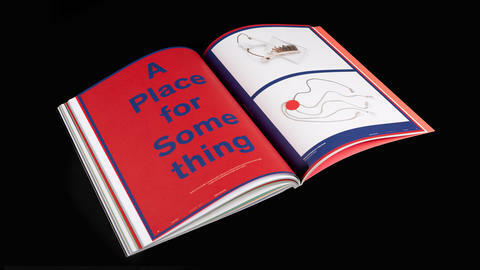 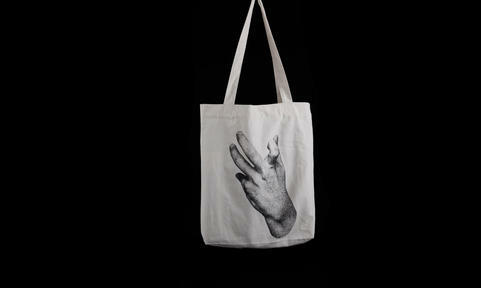 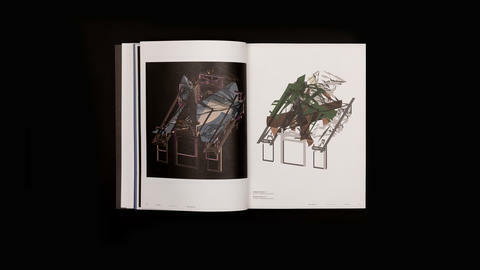 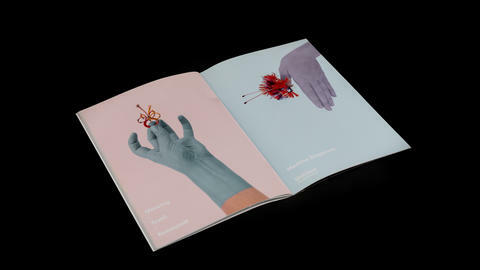 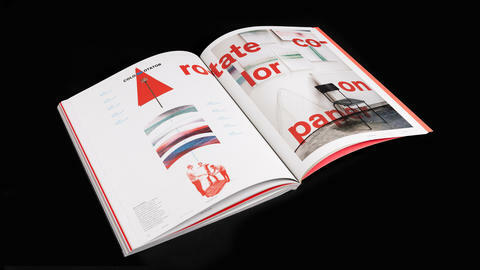 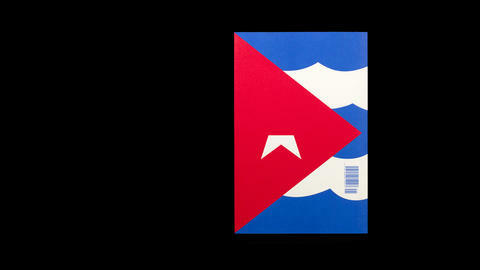 Some Magazine received a prize at the Lead Award and at Art Directors Club Student award. 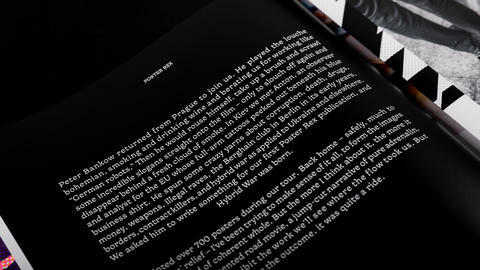 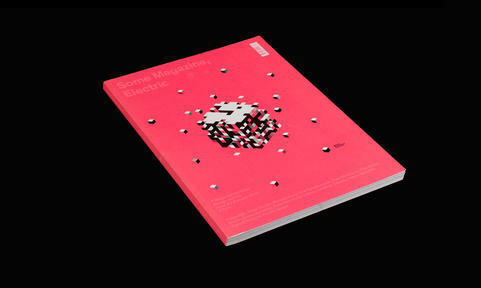 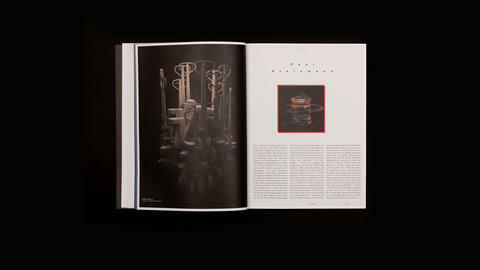 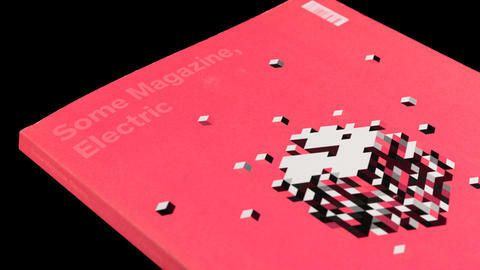 In 2011 i designed together with Falko Walter and Markus Postrach the second issue of the magazine with the topic ELECTRIC. 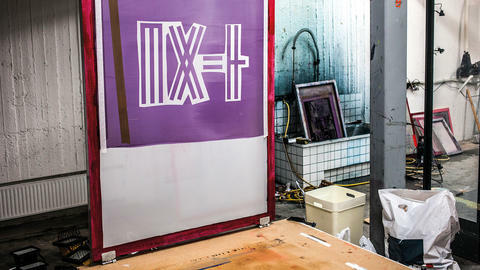 In Summer 2017 Lars Harmsen and Markus Lange went on tour and printed silkscreen posters with a bunch of artists from Poland, working with local artists in Athens, Istanbul, Moscow and Kiev. 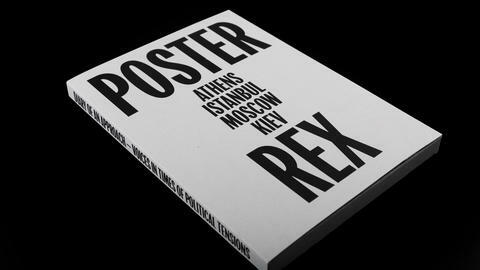 POSTER REX was founded in 2014 by the graphic designers Lars Harmsen (Munich) and Markus Lange (Leipzig) from Studio Farn. 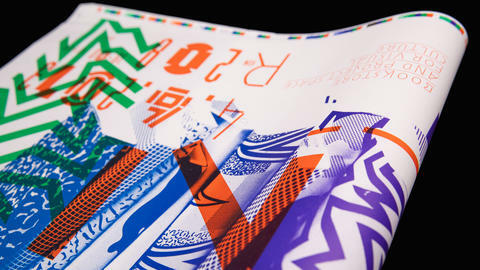 For each session, they invite an artist to create unique posters, produced in different silkscreen workshops around the globe. 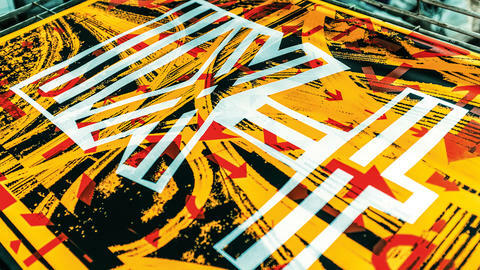 All posters are silkscreen printed by hand or with other digital or analog techniques. 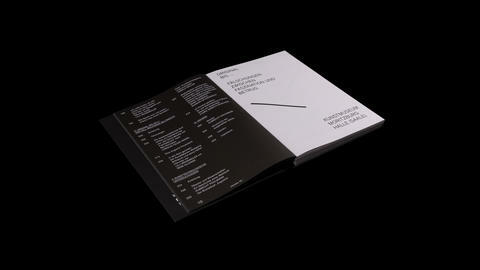 Each session has its own topic. 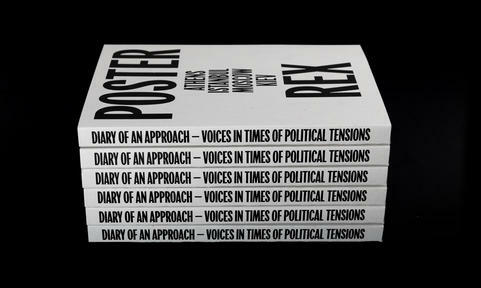 POSTER REX also offers workshops for students. 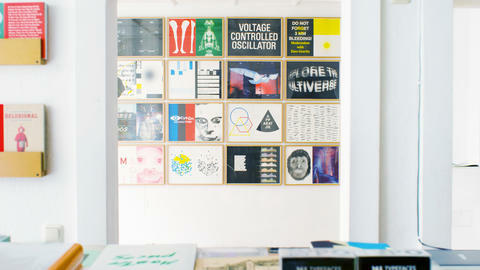 By now, the collection counts over 1,500 unique posters. A set of posters have been curated for exhibitions. 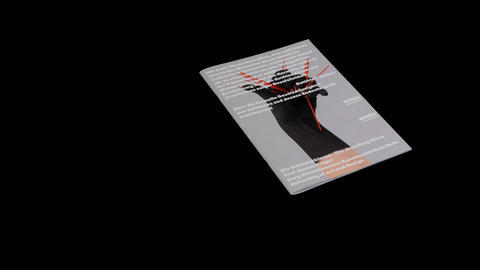 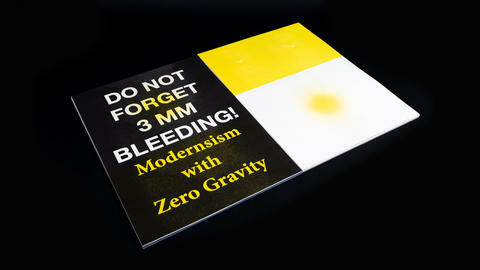 Posterdesign for a lecture of MZIN at Burg Giebichenstein Kunsthochschulue Halle. 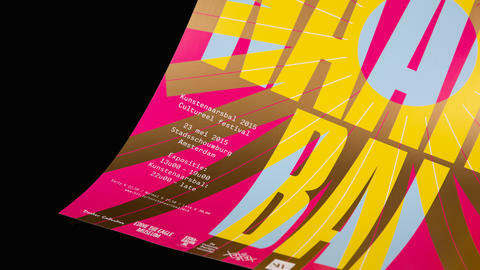 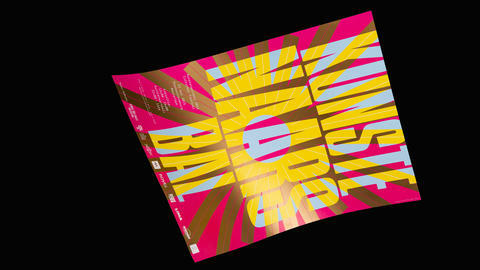 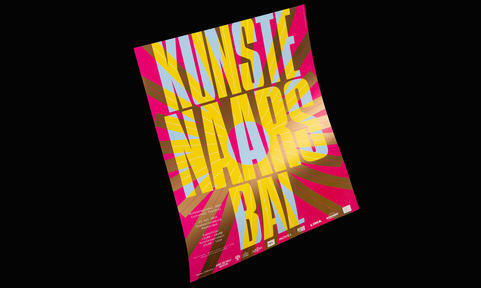 Poster design for the Kunstenaarsbal 2015 at the Stadsshouwburg Amsterdam. 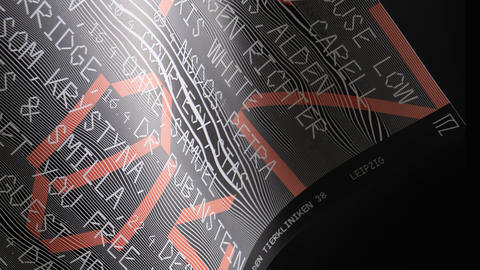 1st anniversary poster design for the Leipzig based Club INSTITUT FUER ZUKUNFT. 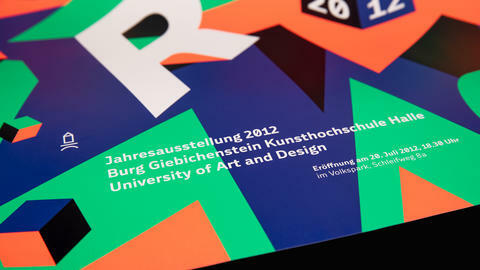 I studied Communcation Design at the Burg Giebichenstein University of Art and Design in Halle (Saale) in Germany. 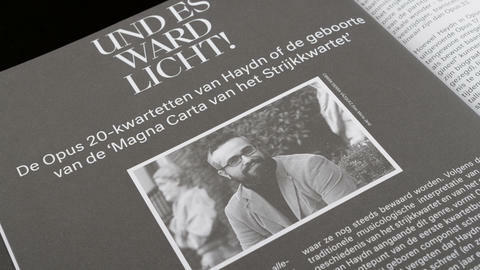 In 2016 i made my master in editorial design at the Burg. 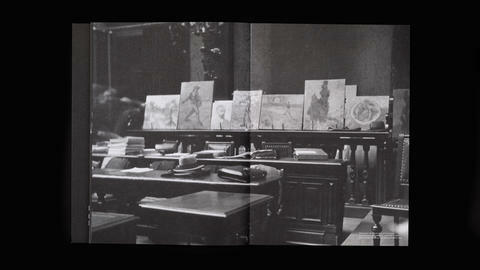 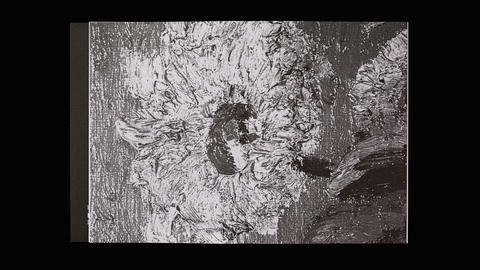 Beside studying i started to teach in different art schools and found my own studio. 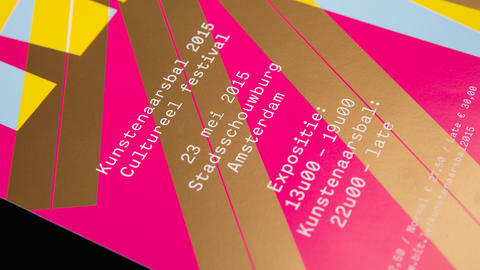 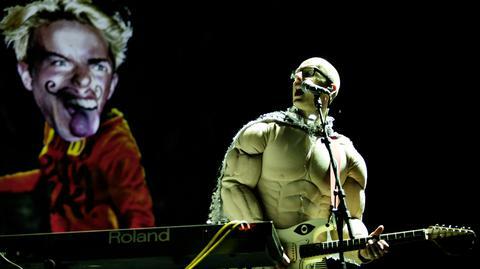 In 2014 i worked for Edwin van Gelder at Mainstudio and for Adriaan Mellegers in Amsterdam, Netherlands. 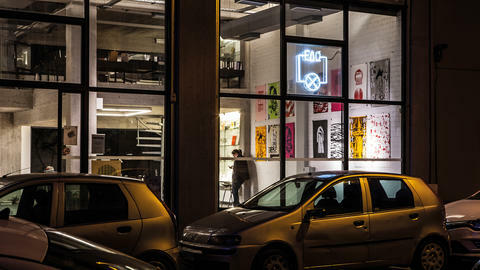 In 2014 i founded the multidisciplinary design coworking space Studio Farn together with Sophie Döhler. 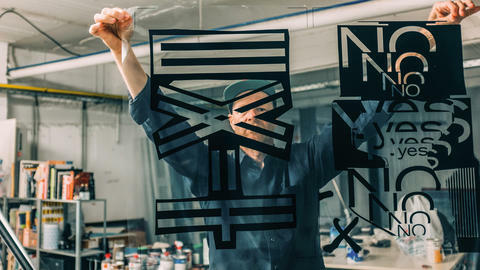 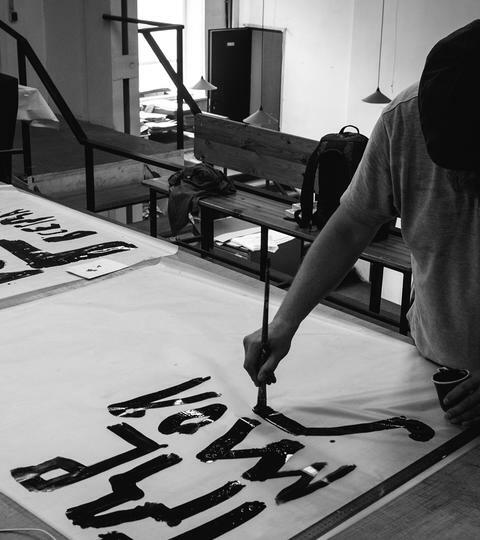 Since 2014 i work with Lars Harmsen on the international poster silkscreenprint project Poster Rex. 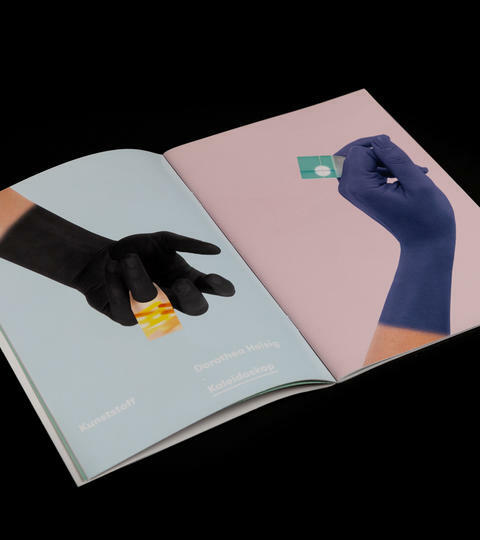 From 2016 until 2018 i worked beside my own studio as an art-director for an agency in Leipzig. 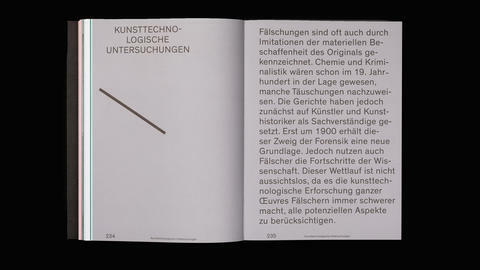 Since September 2018 i live in Cairo and teach at the German University. 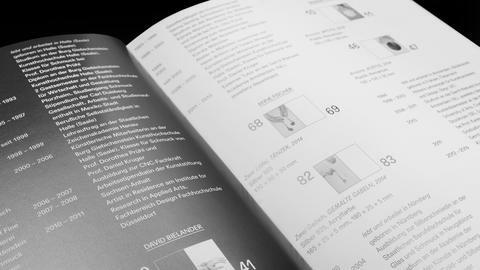 Copyright: Die Reproduktion oder Übernahme des Gesamtangebotes oder von Teilen daraus, ist nur in Absprache erlaubt.